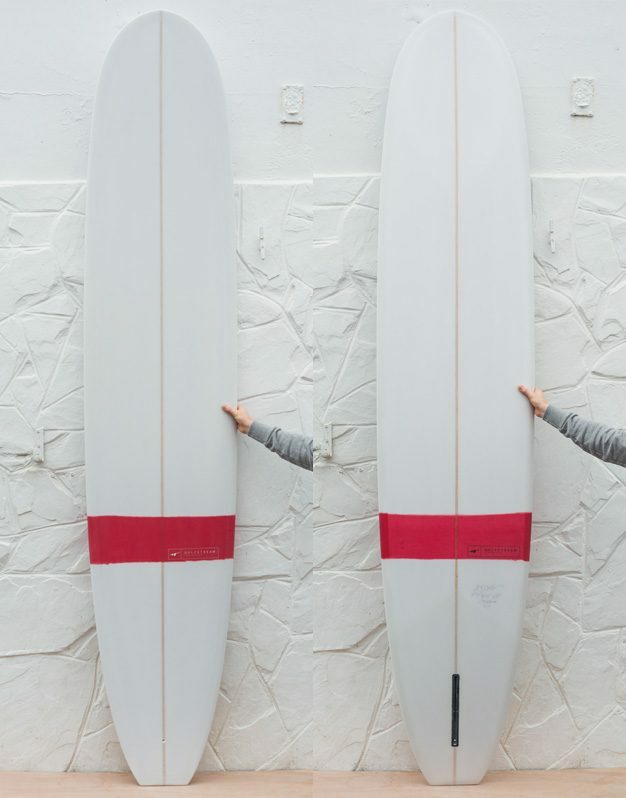 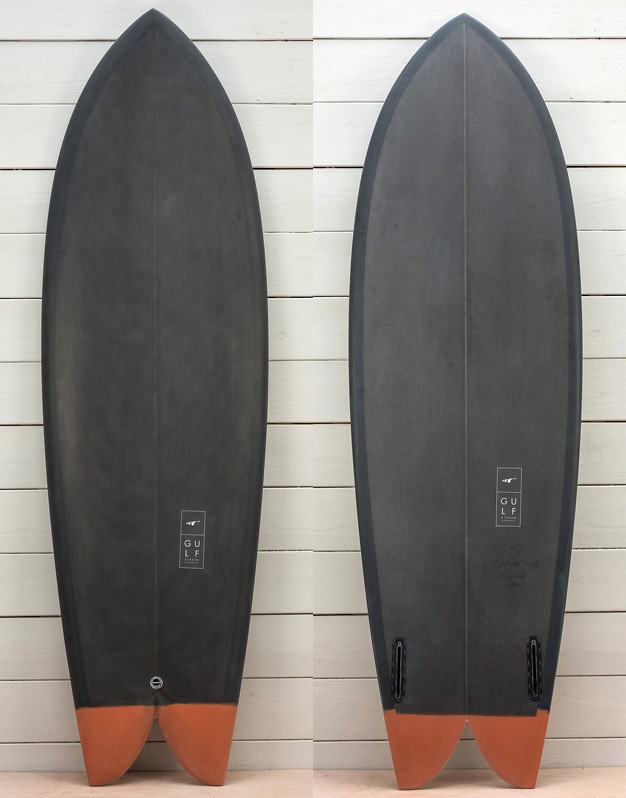 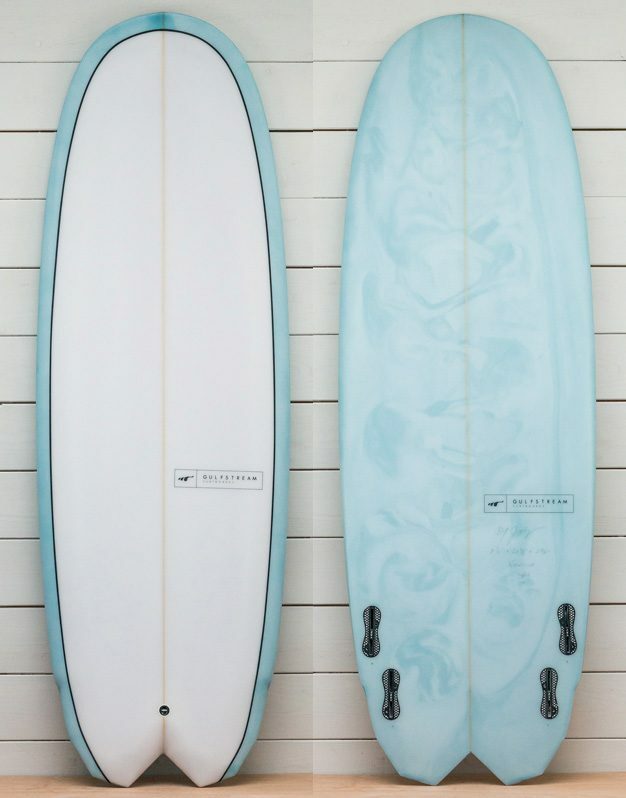 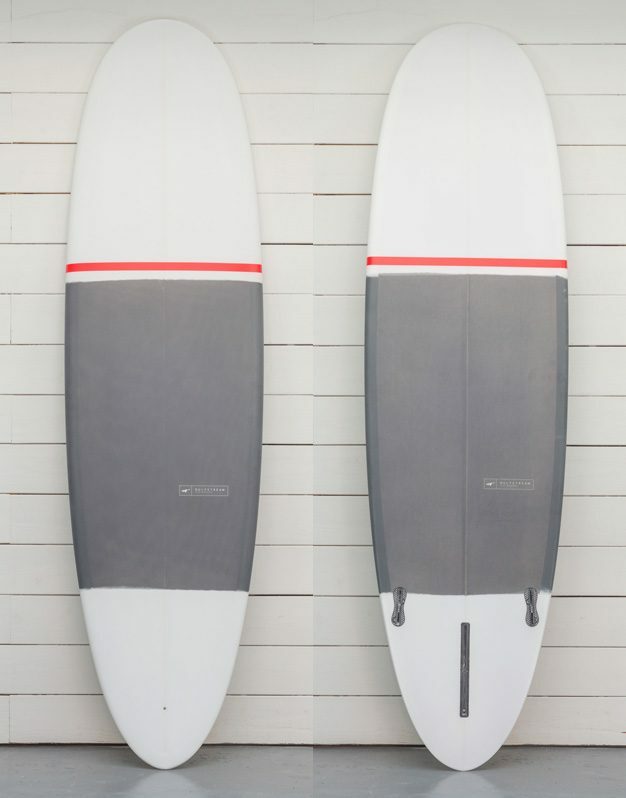 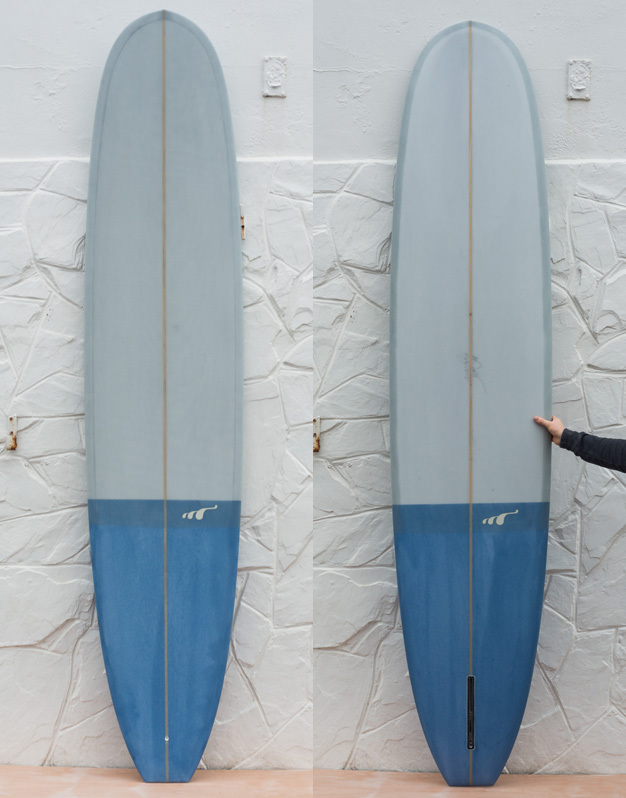 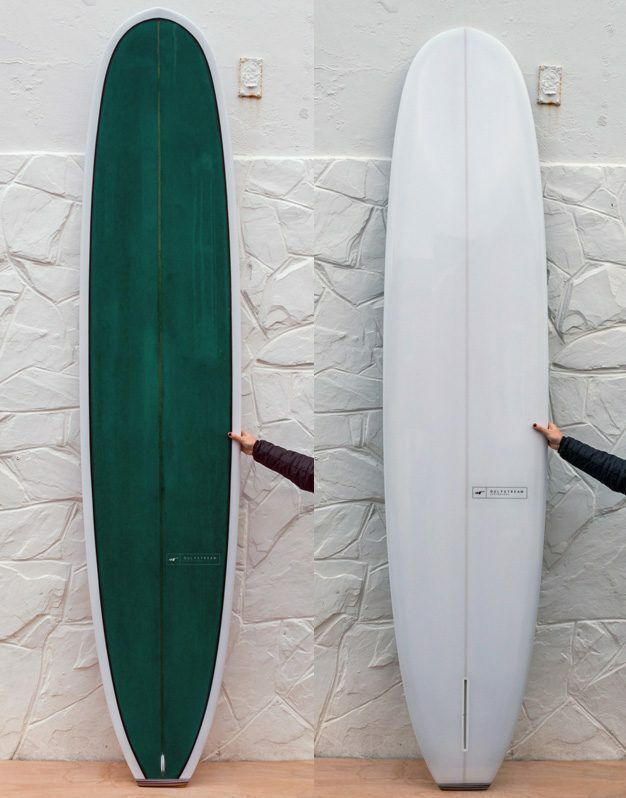 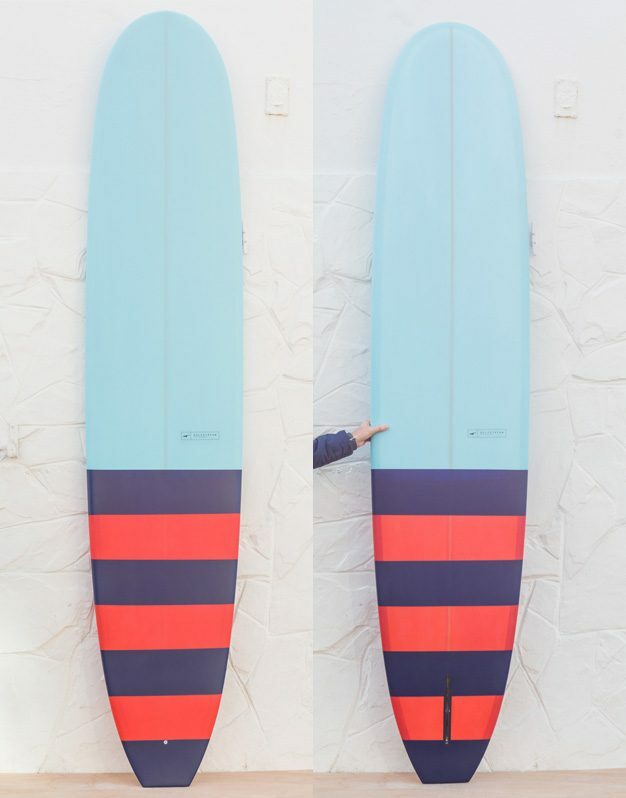 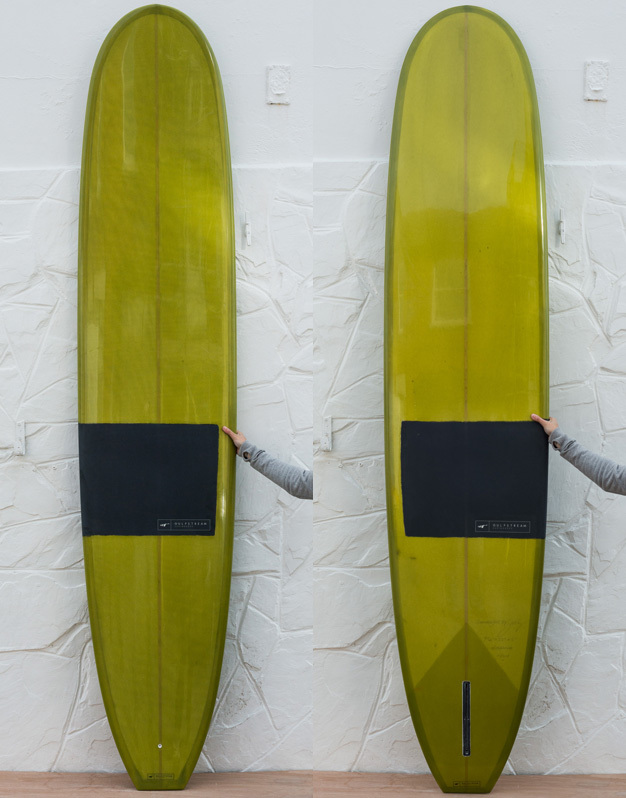 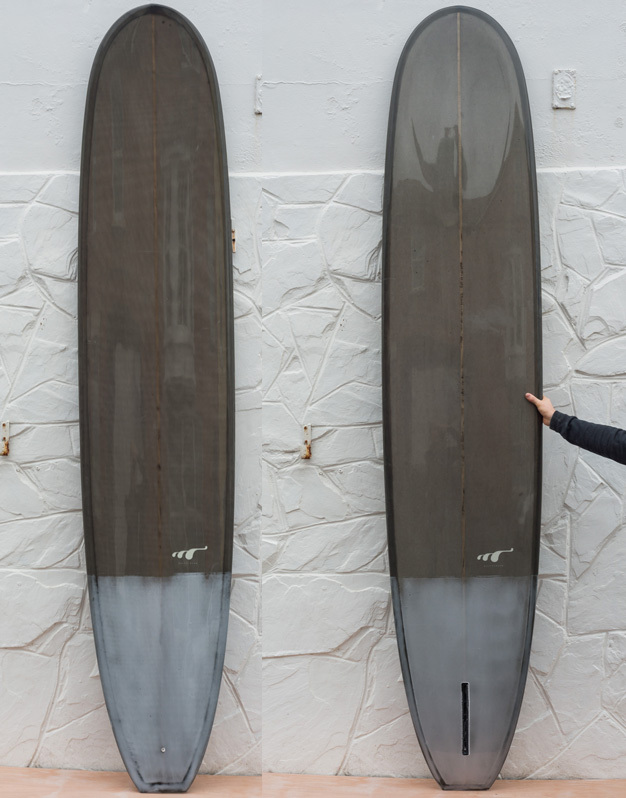 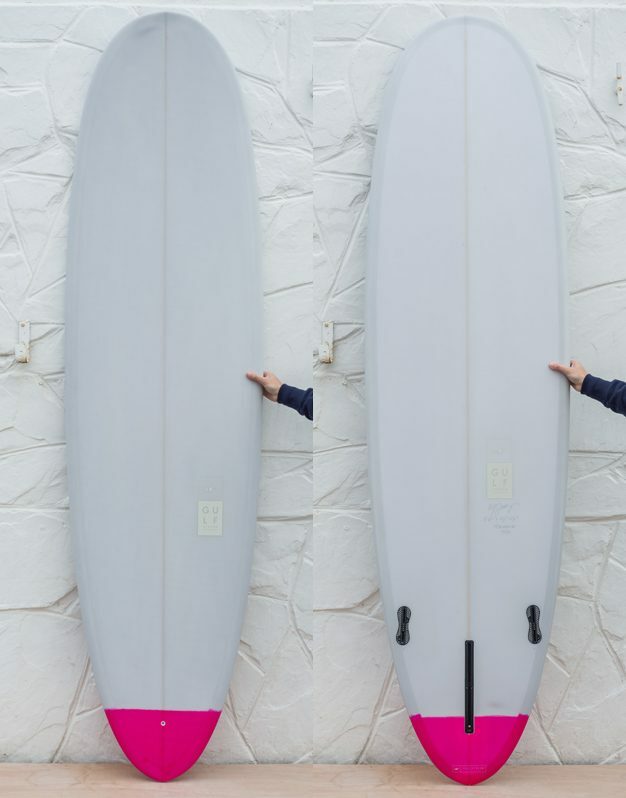 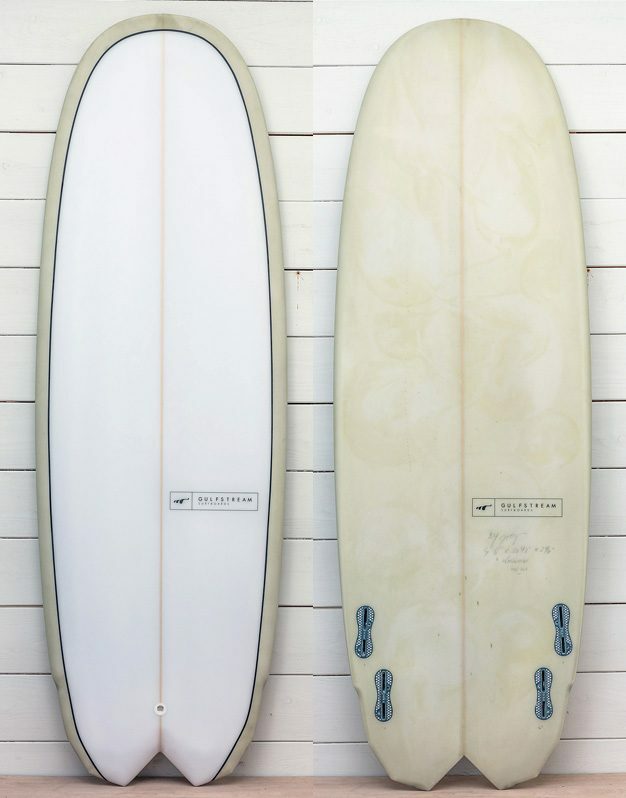 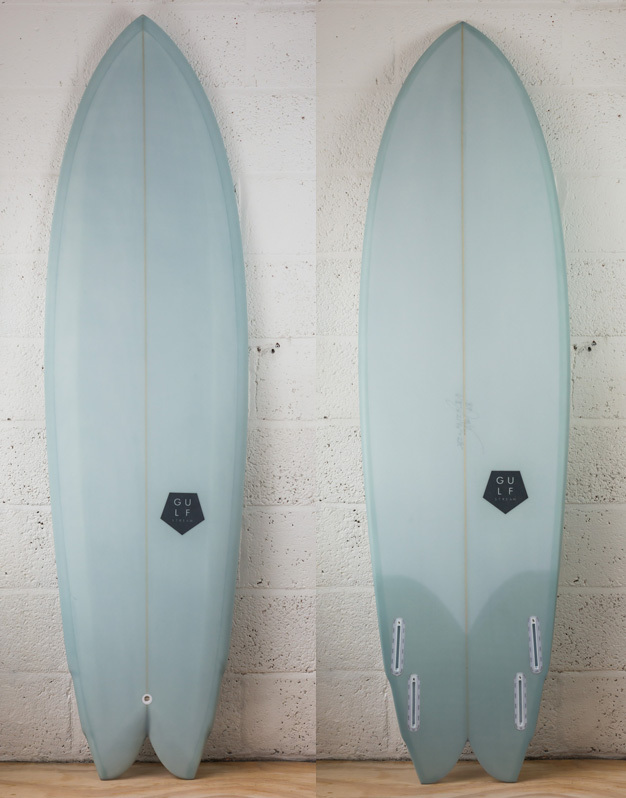 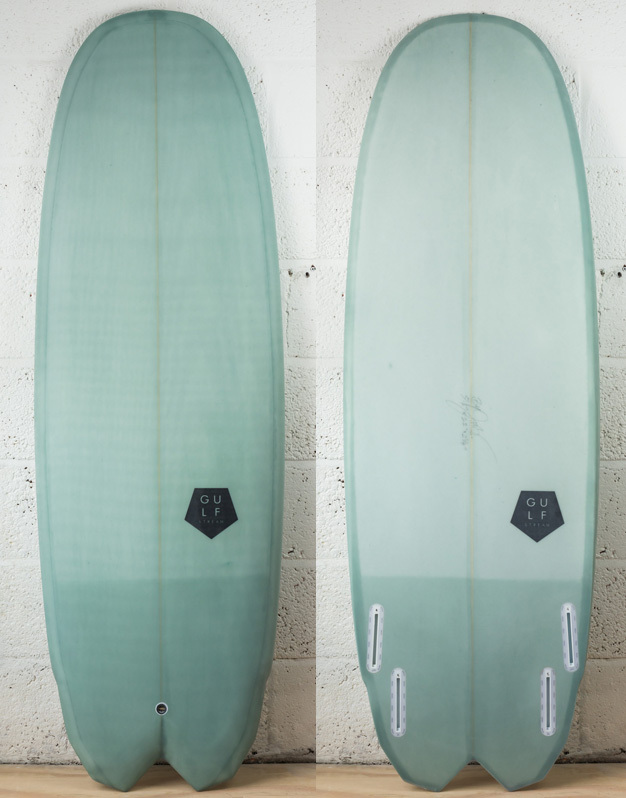 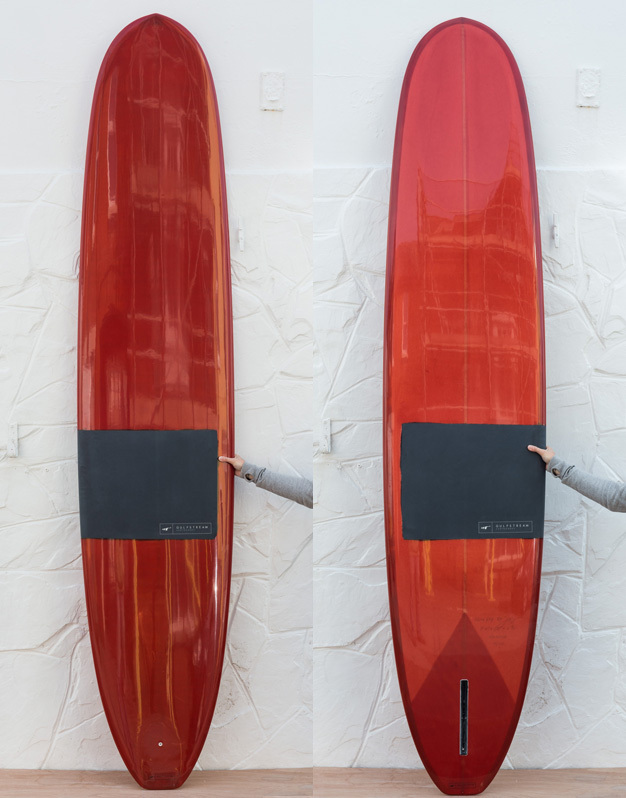 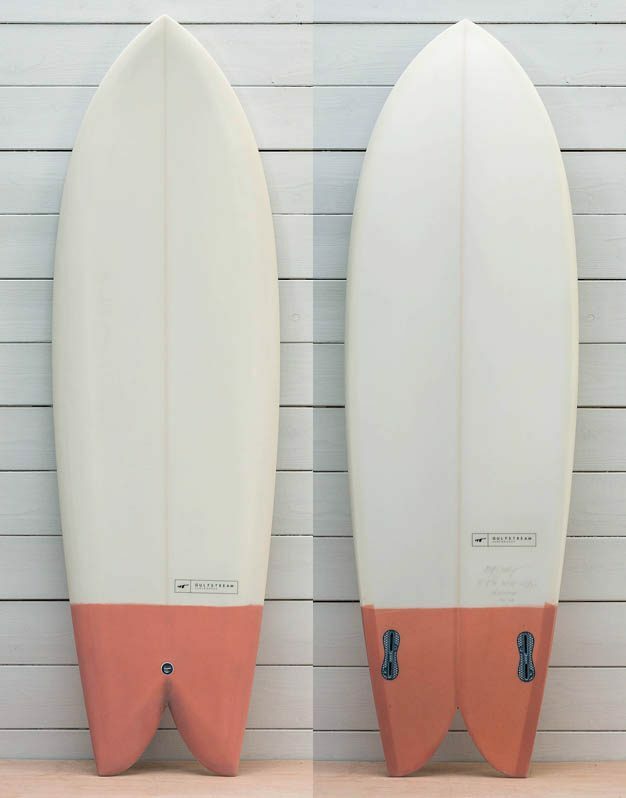 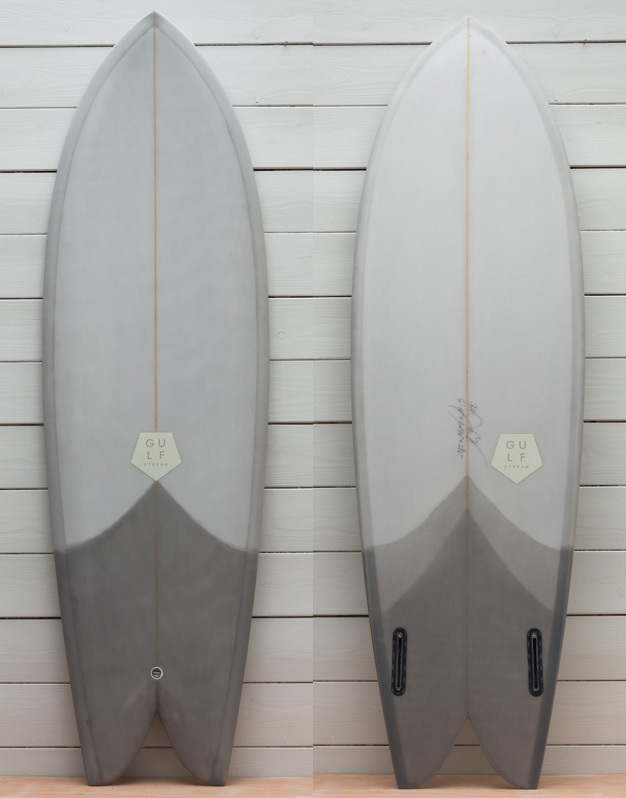 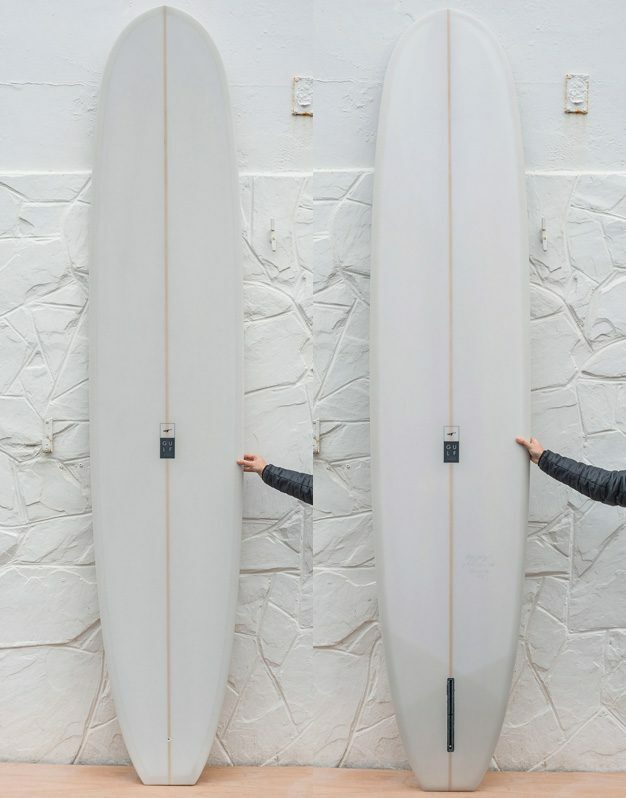 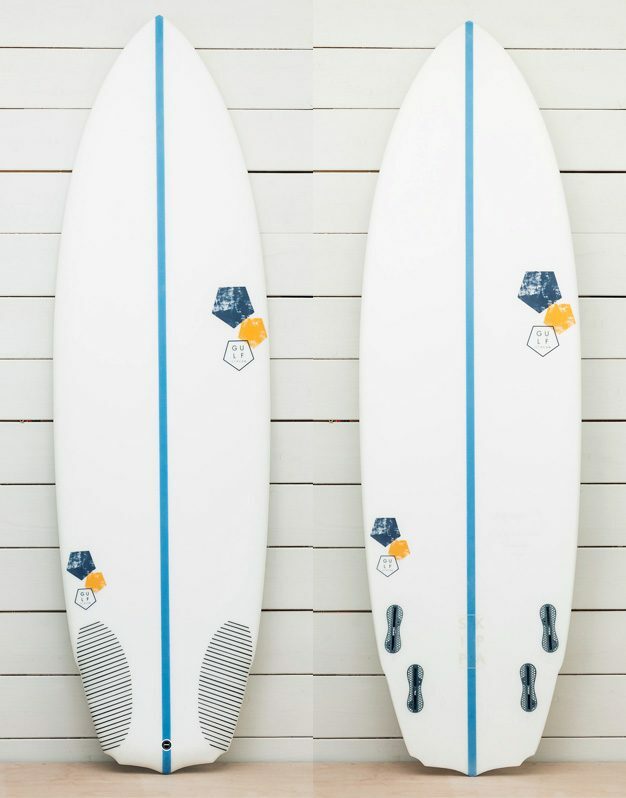 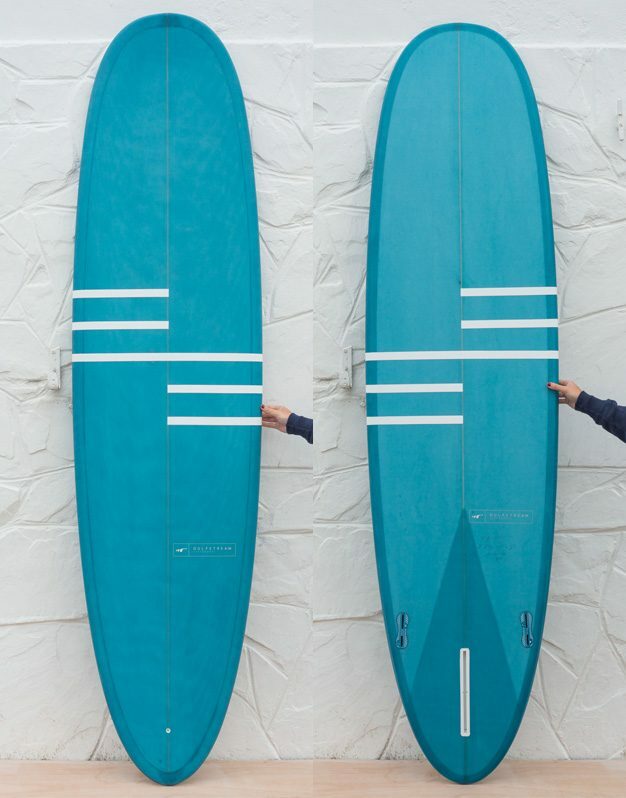 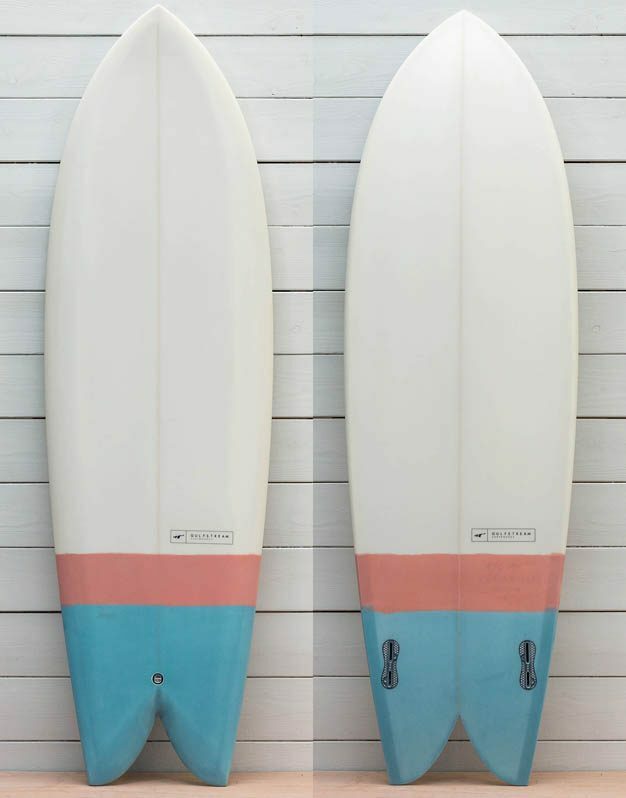 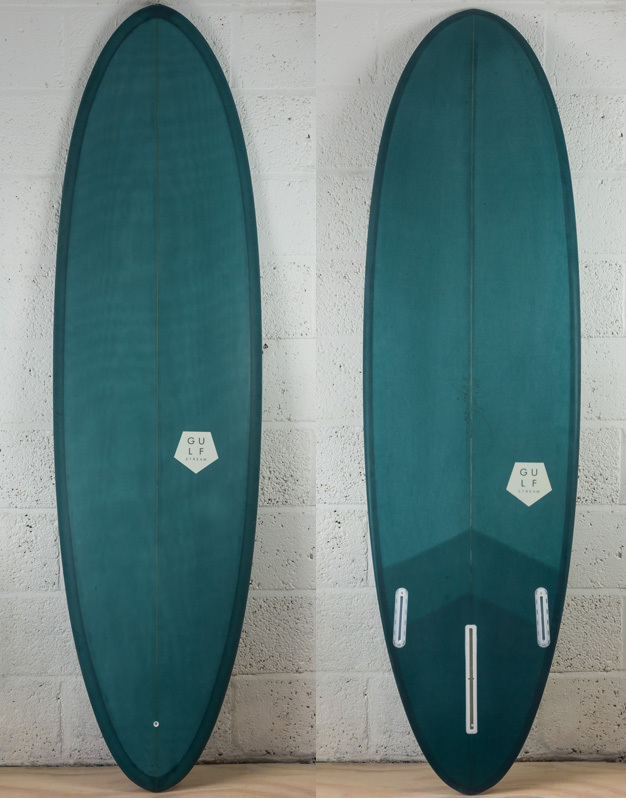 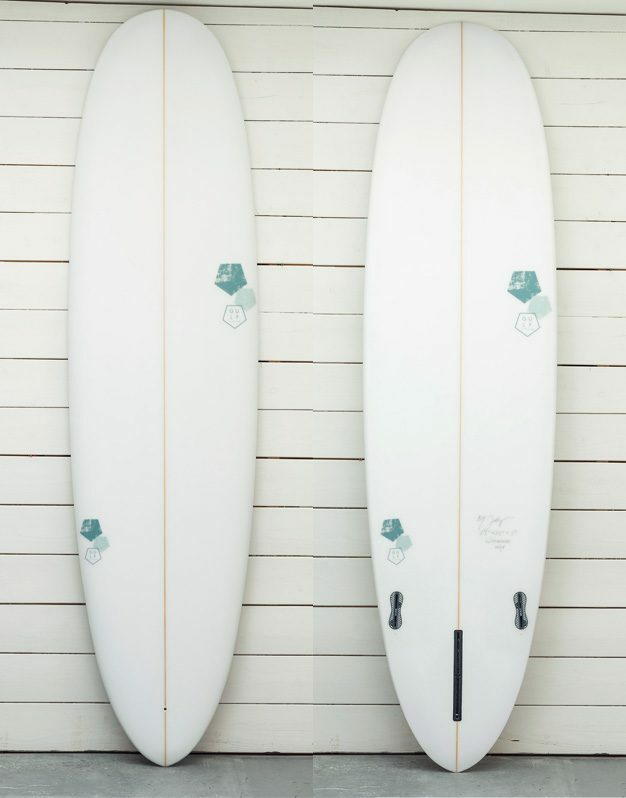 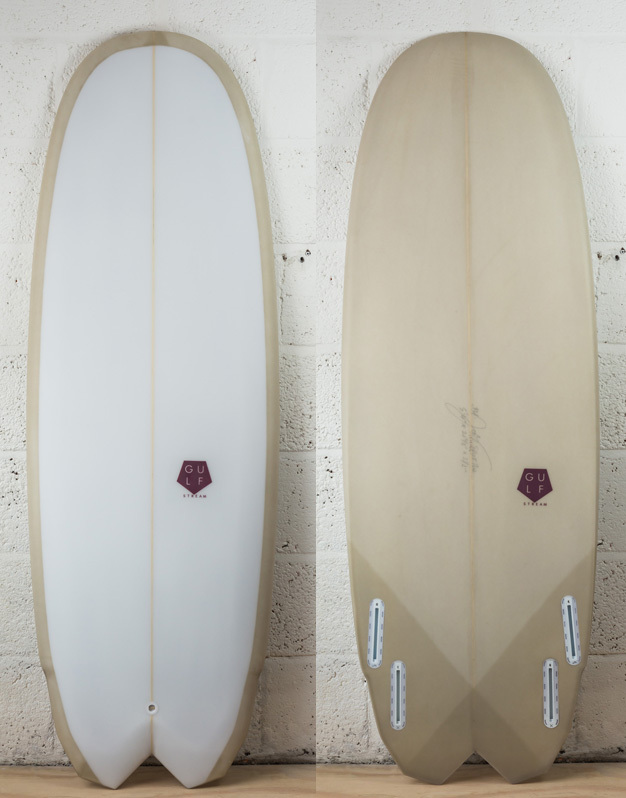 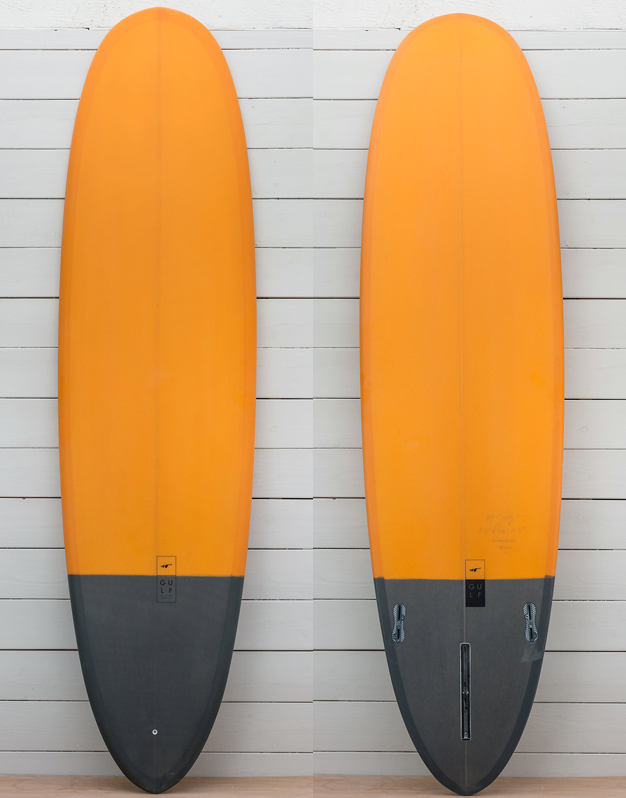 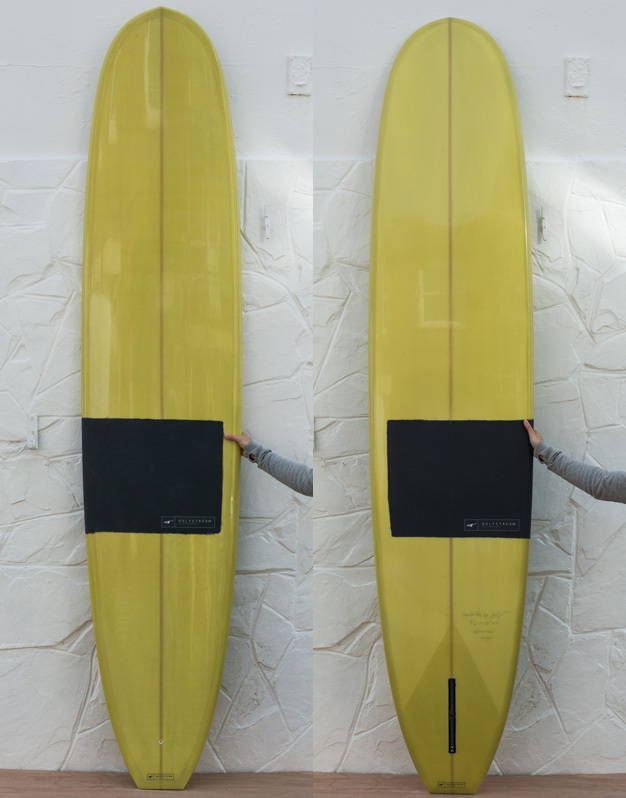 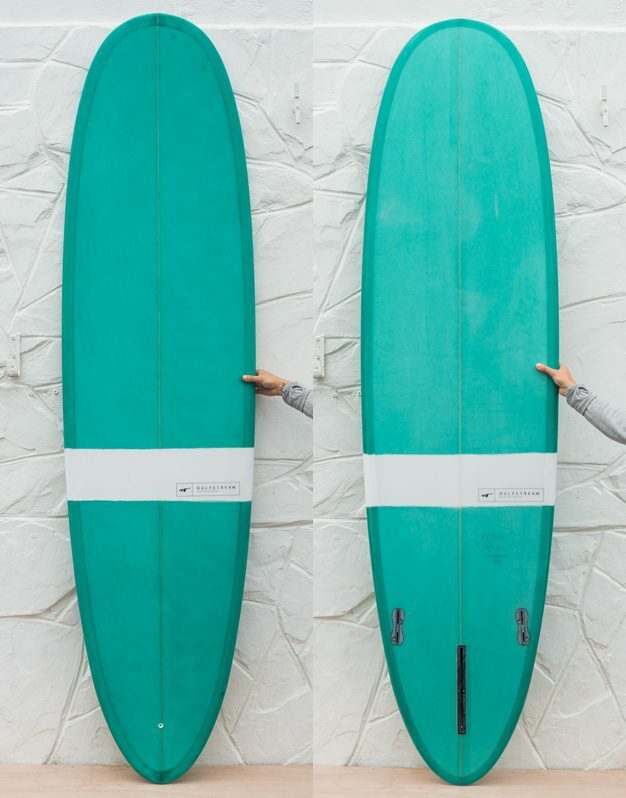 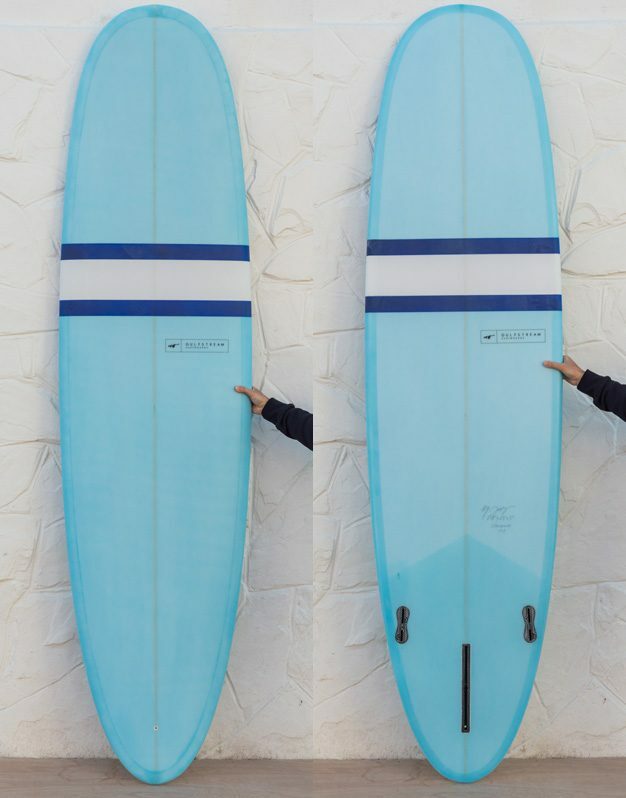 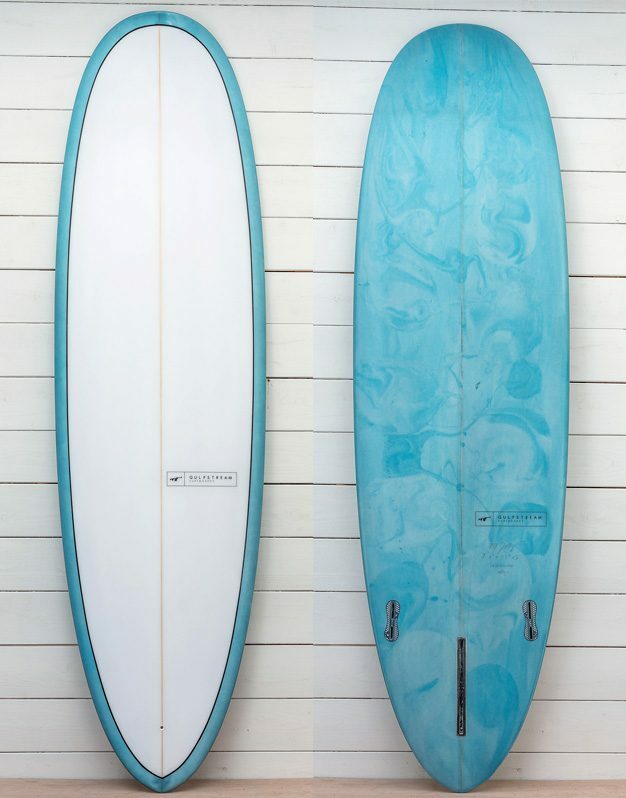 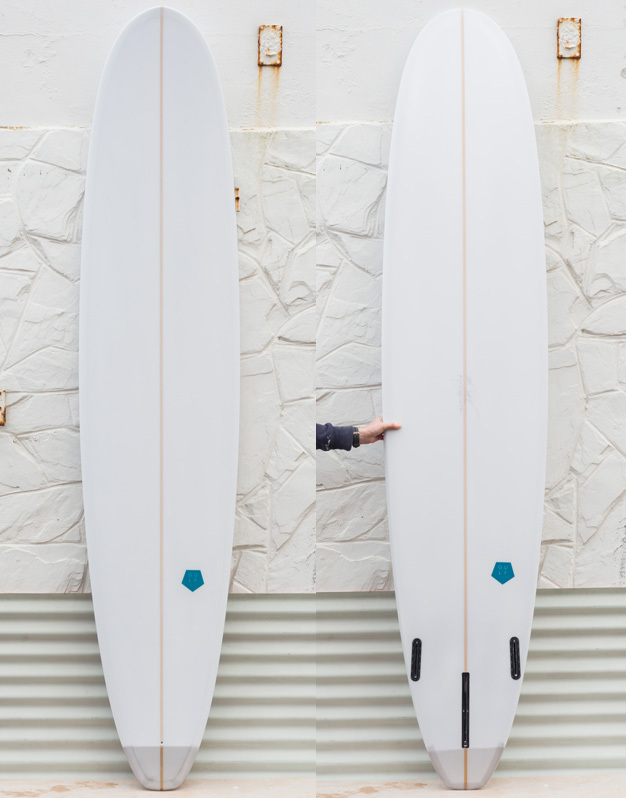 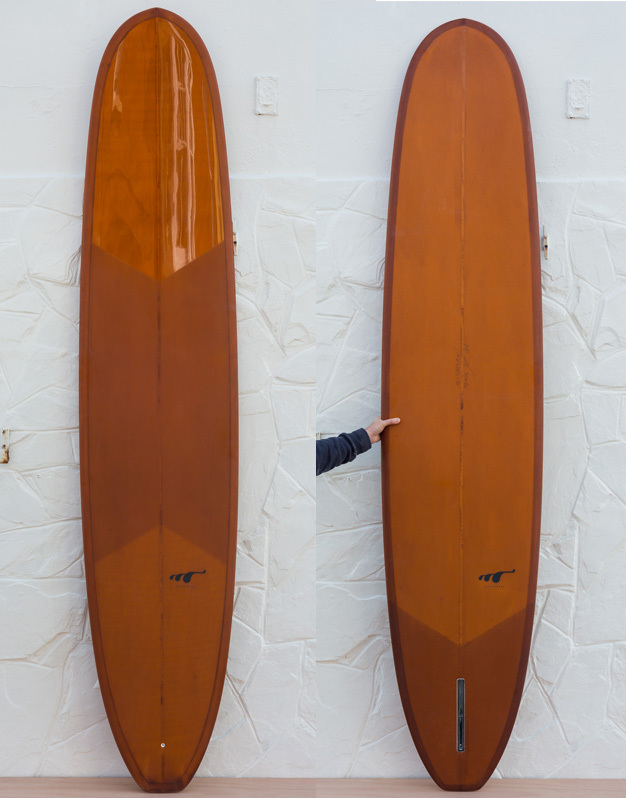 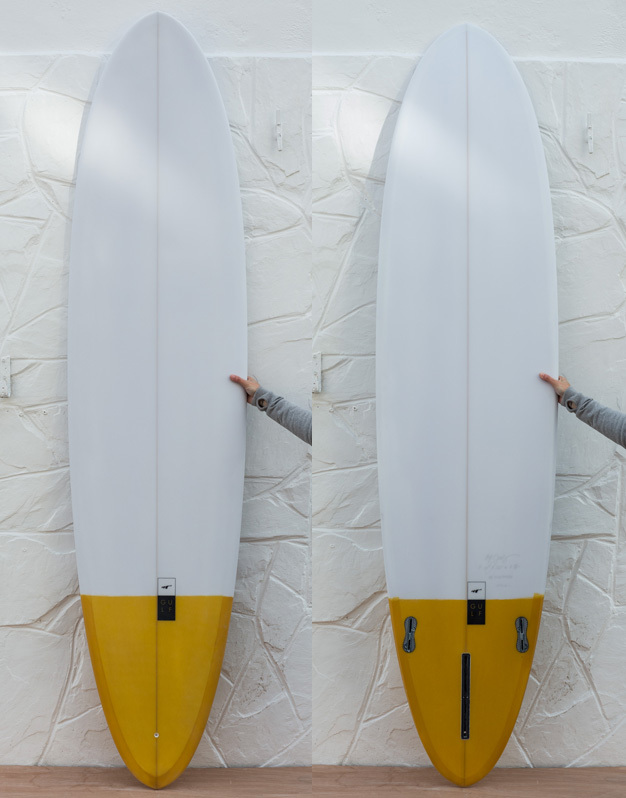 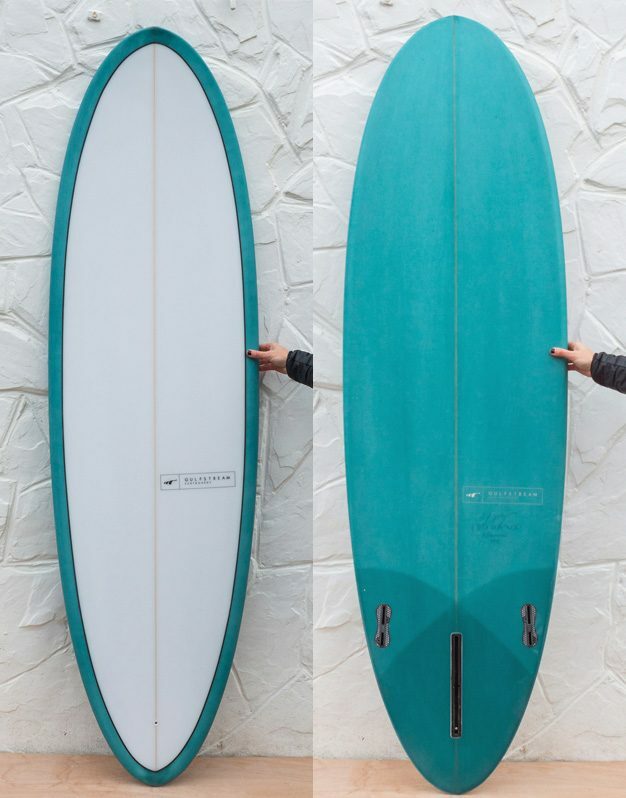 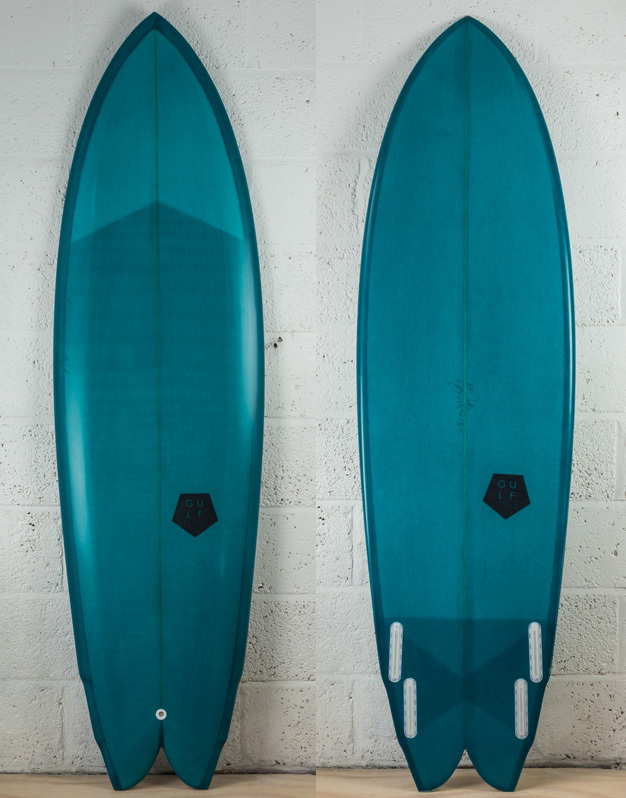 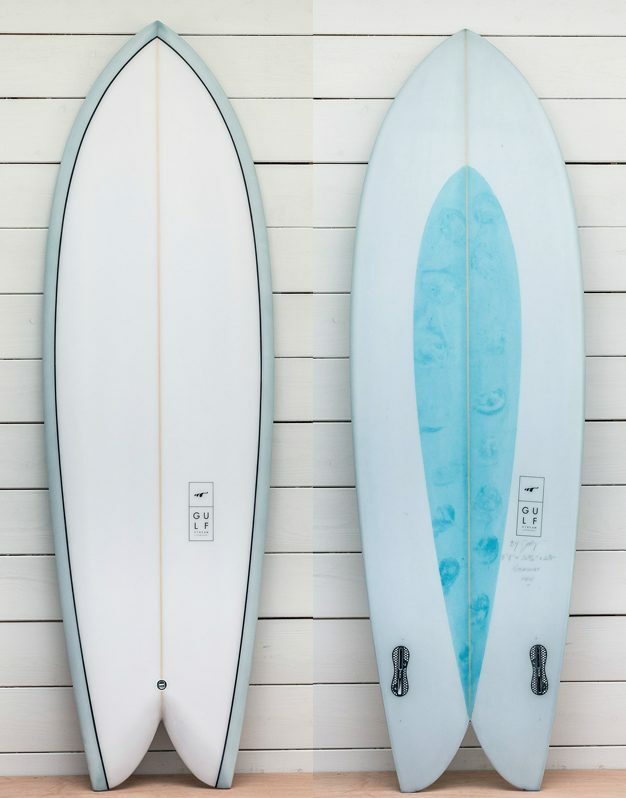 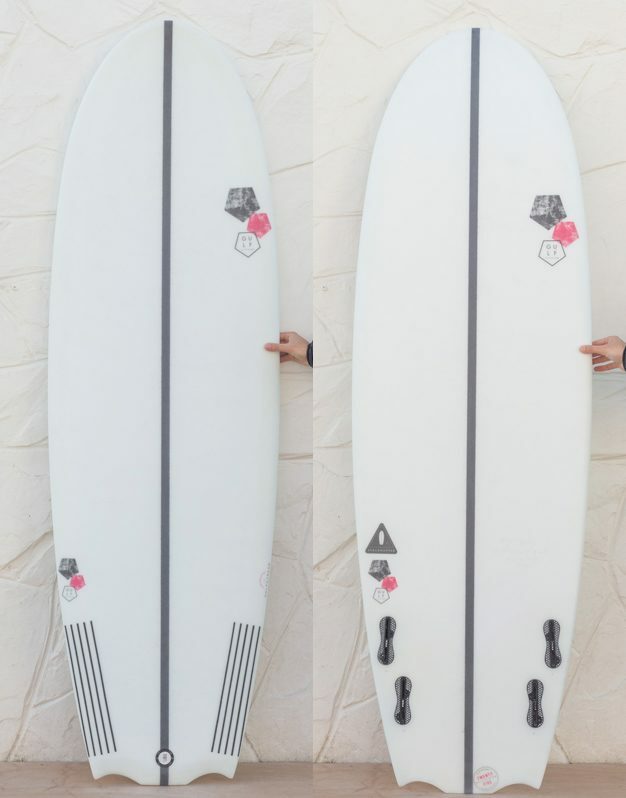 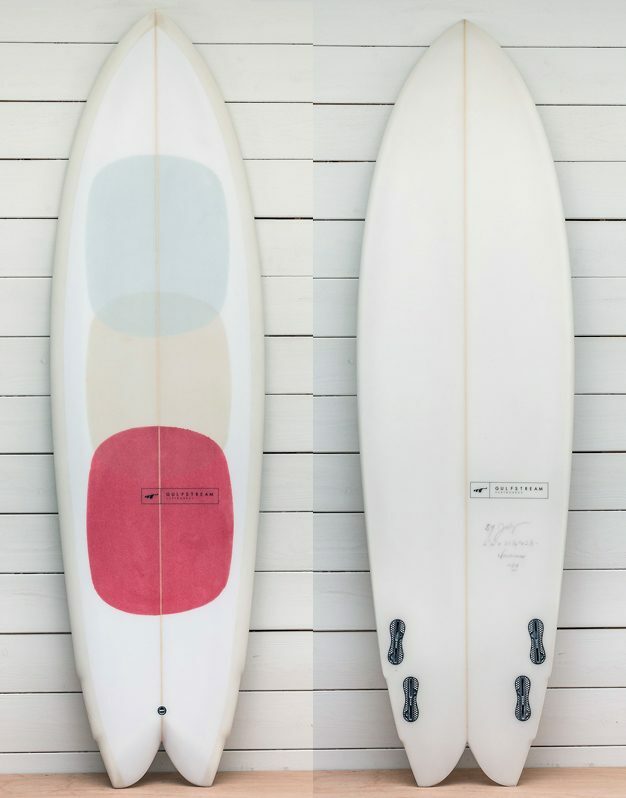 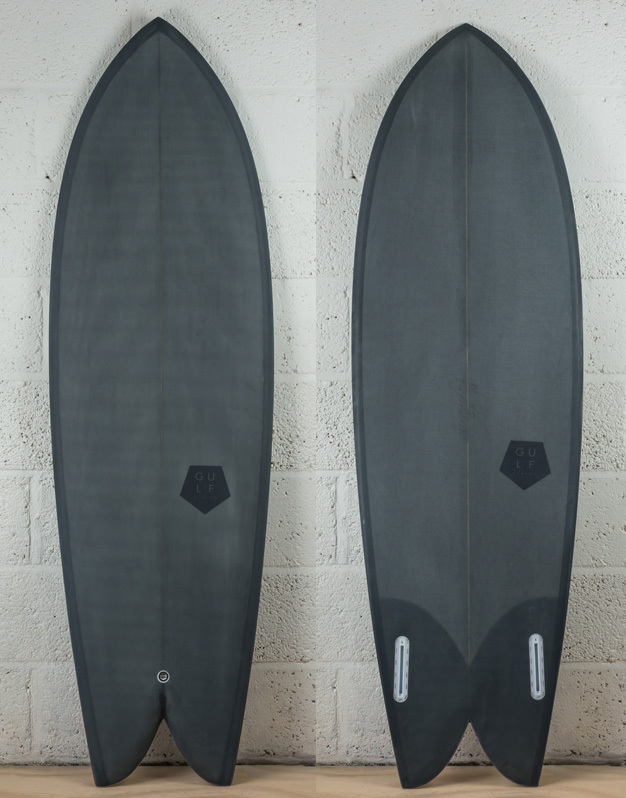 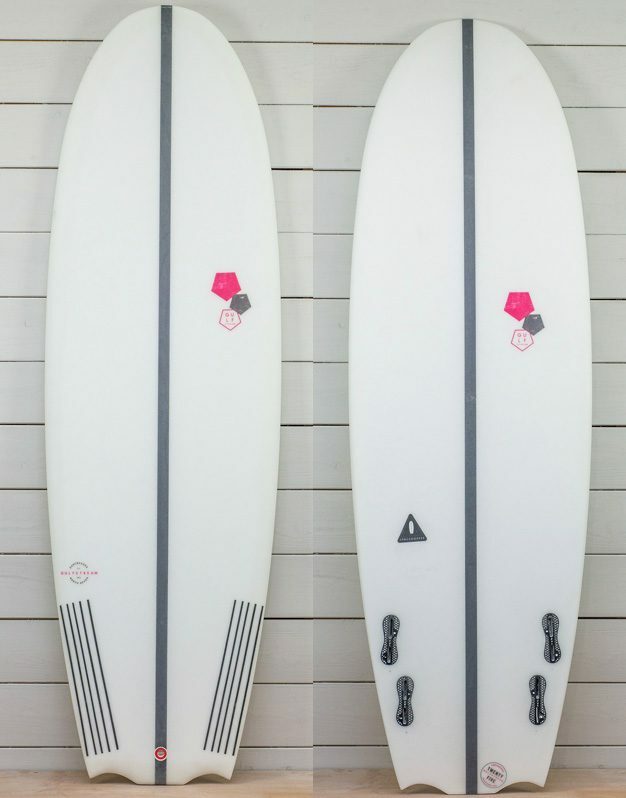 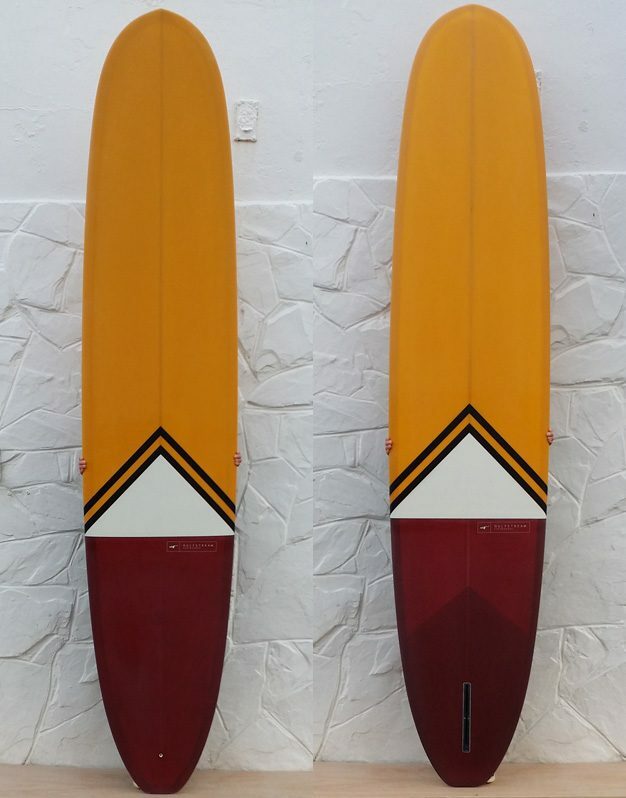 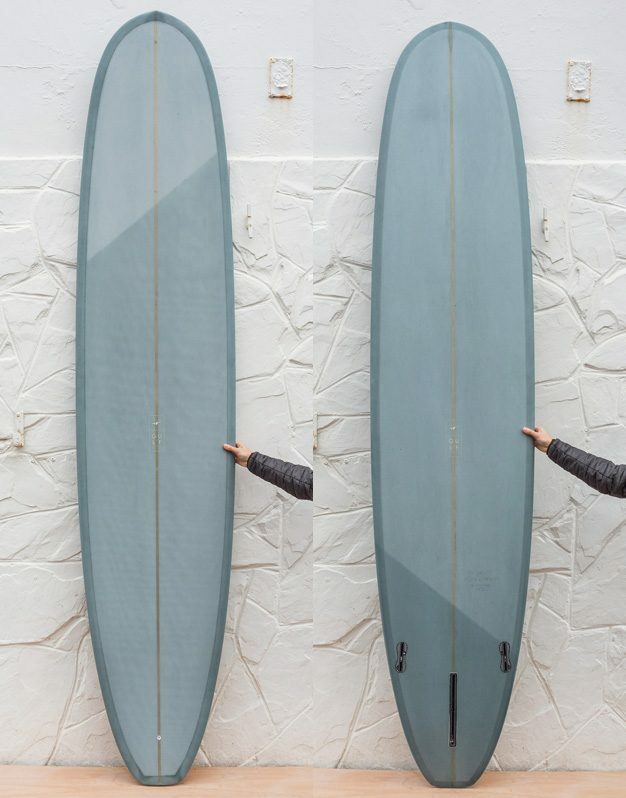 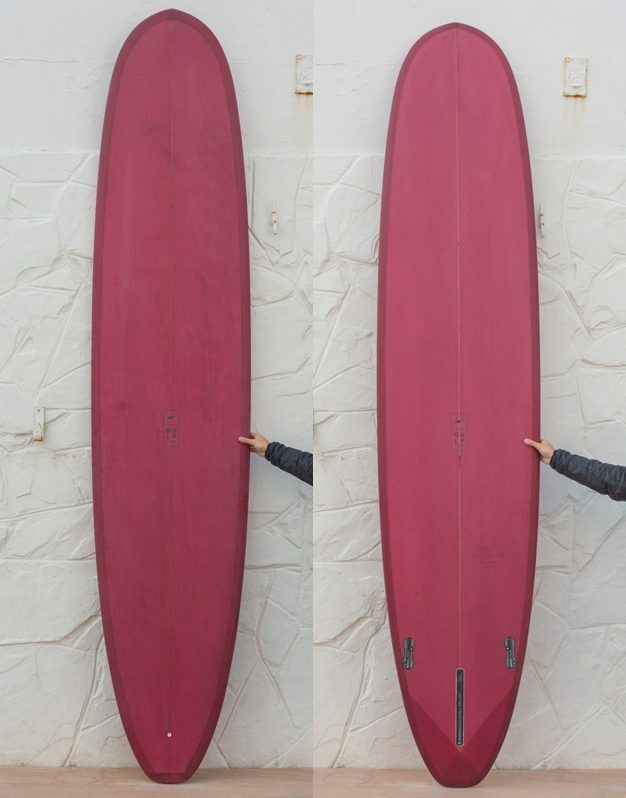 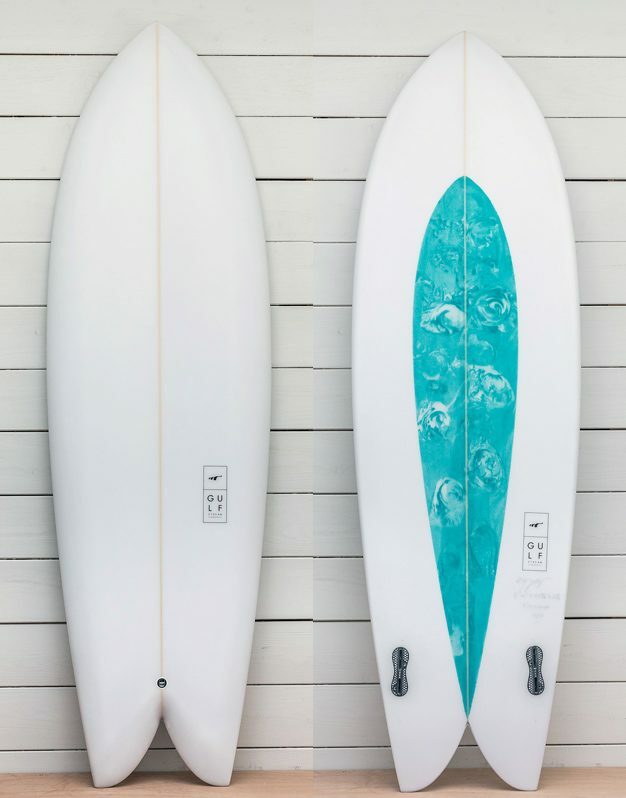 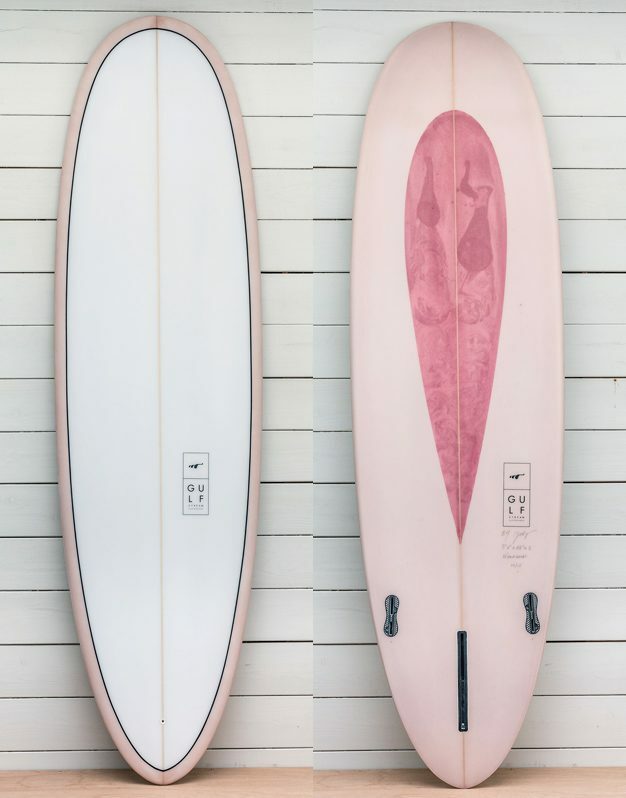 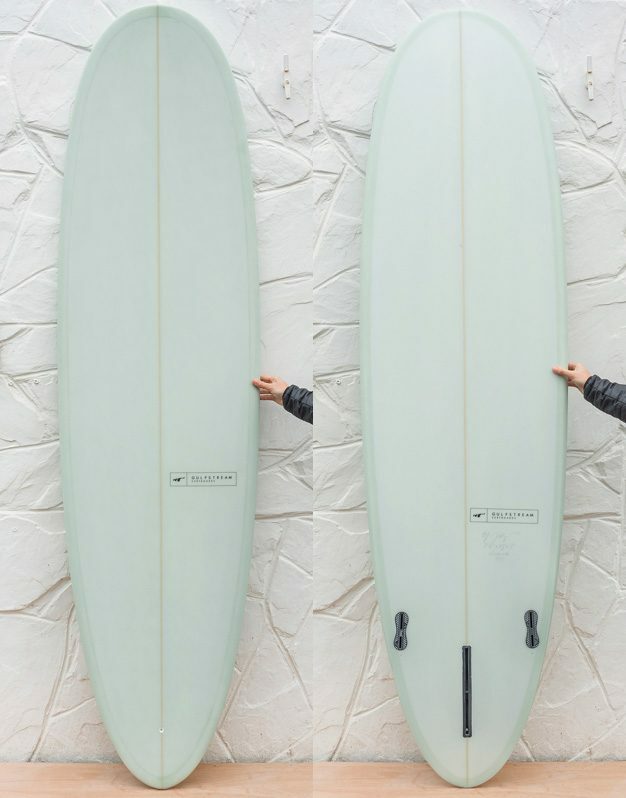 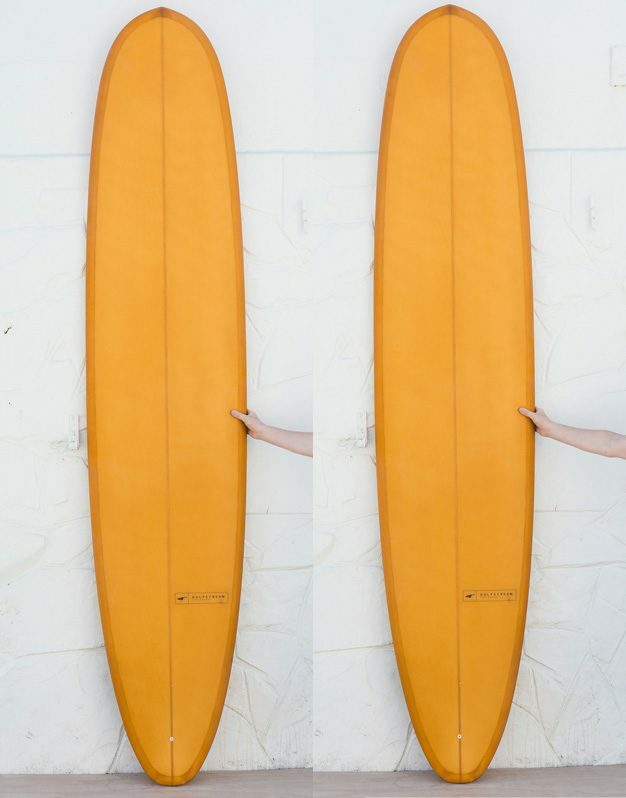 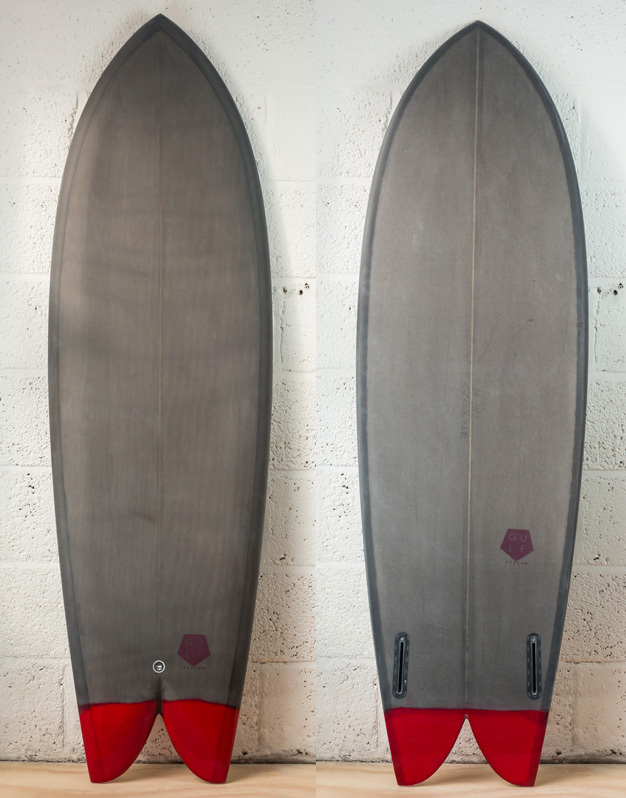 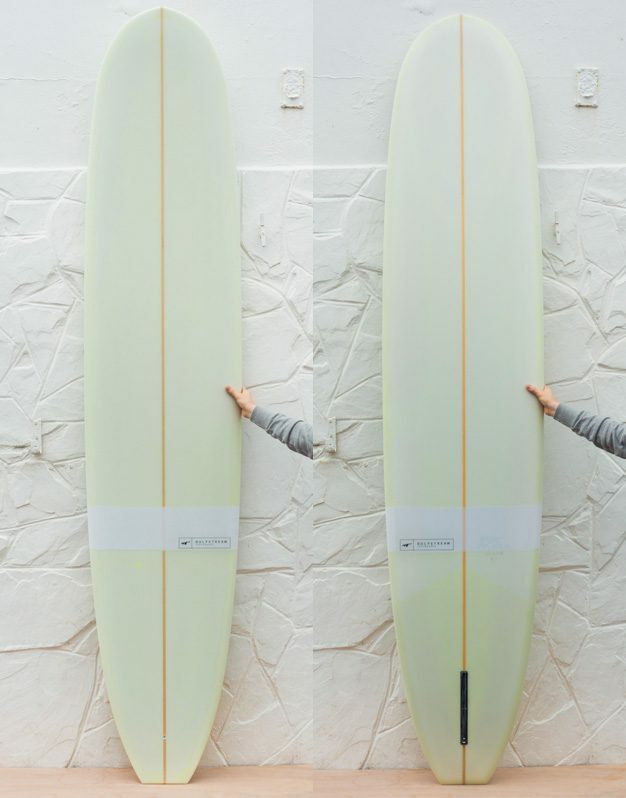 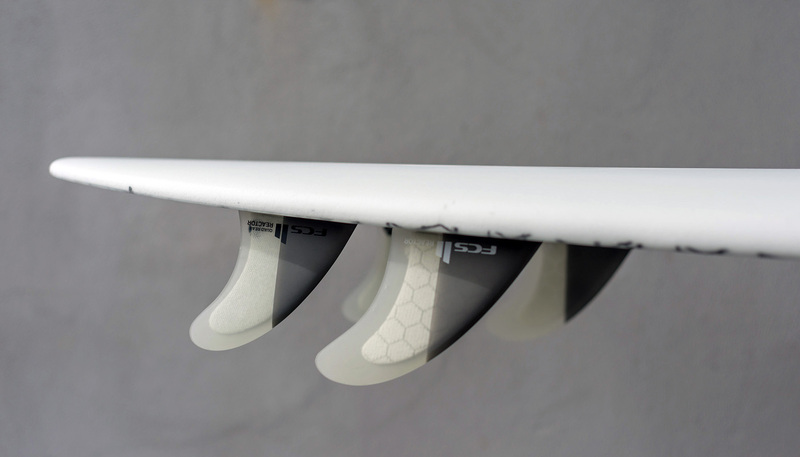 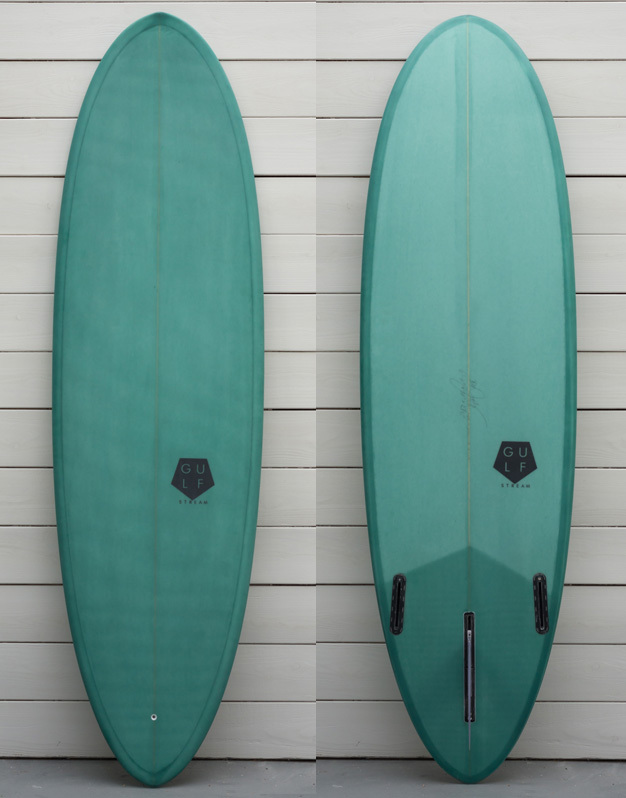 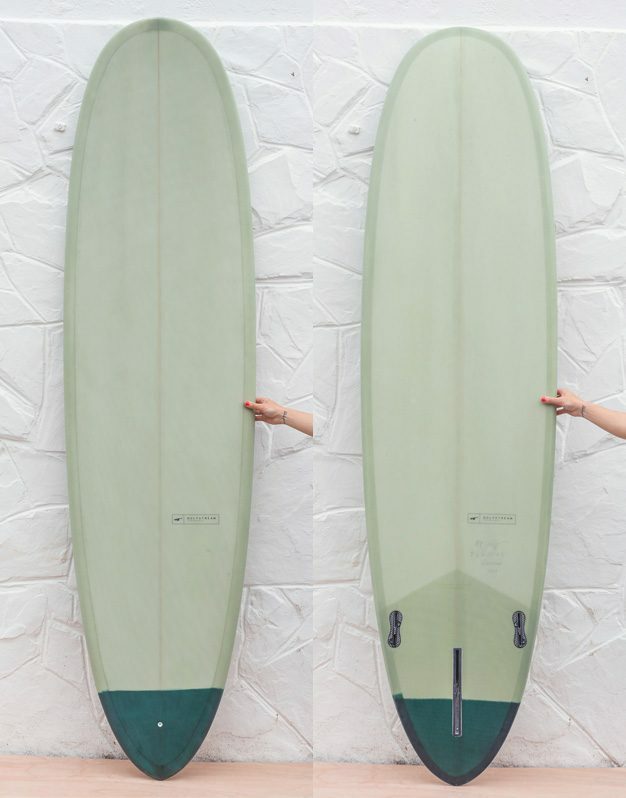 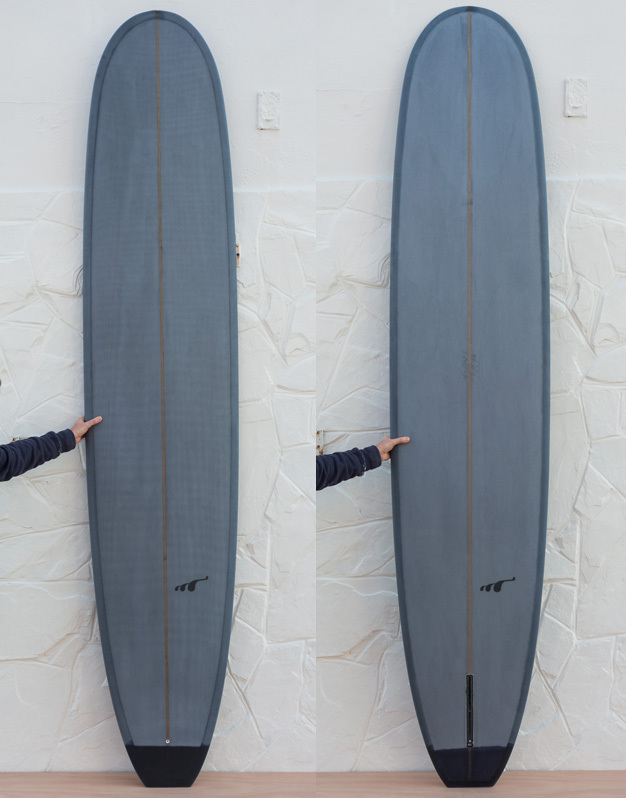 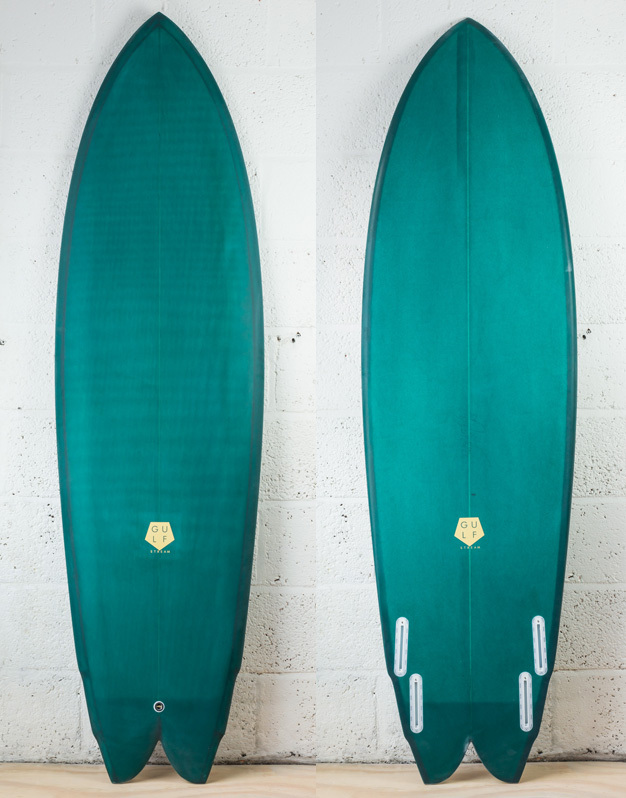 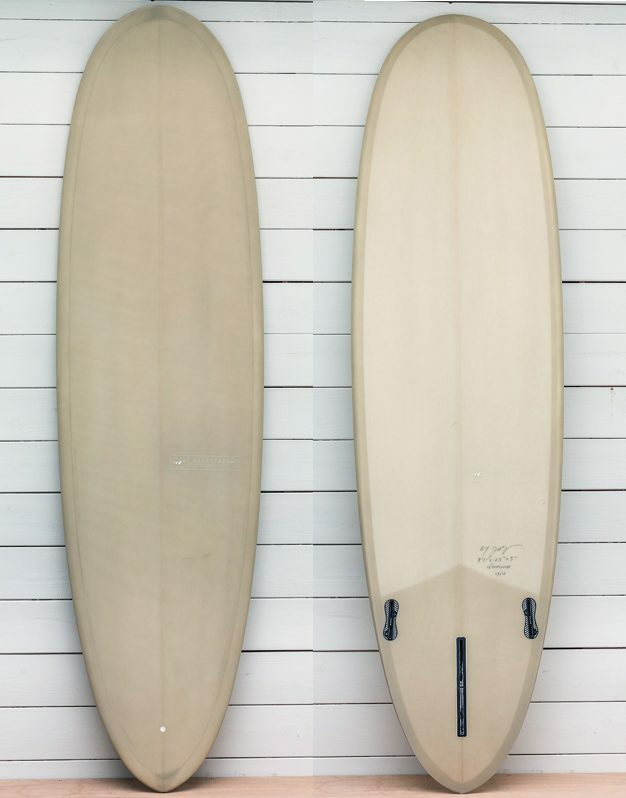 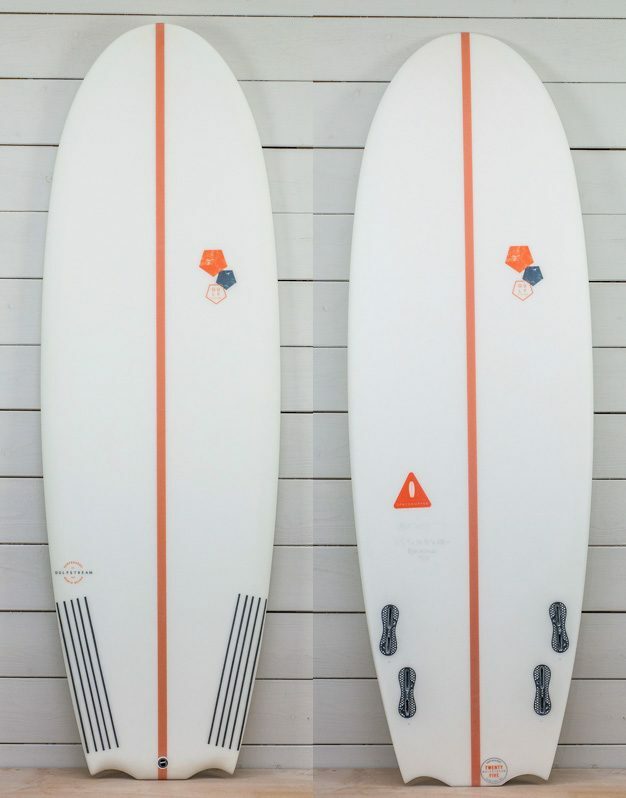 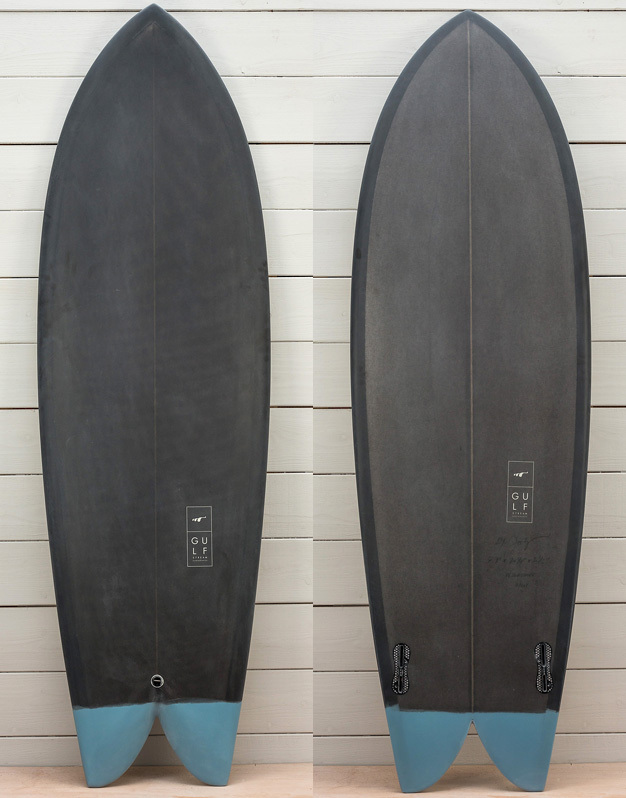 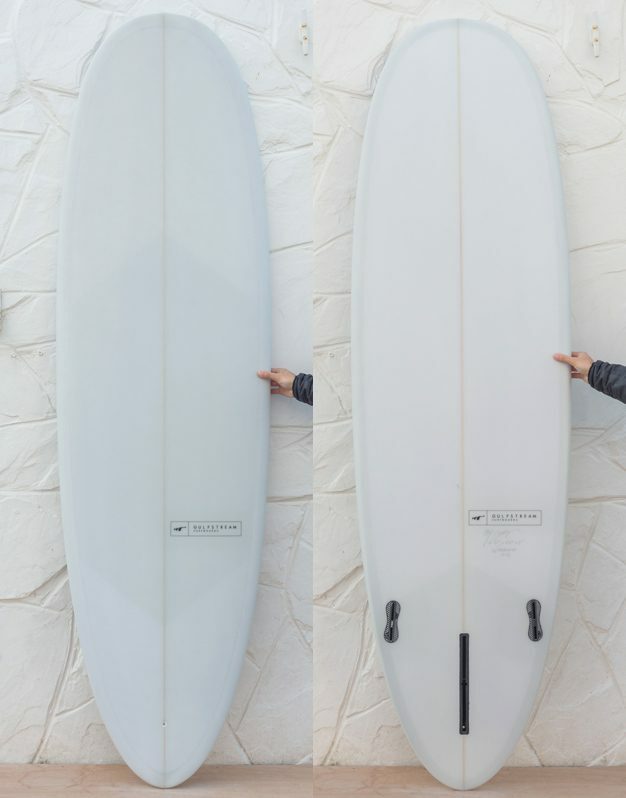 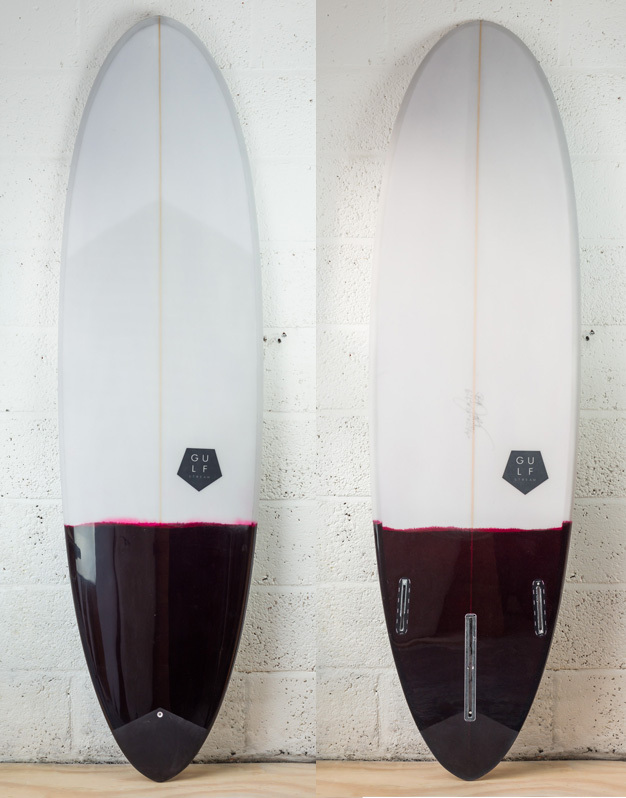 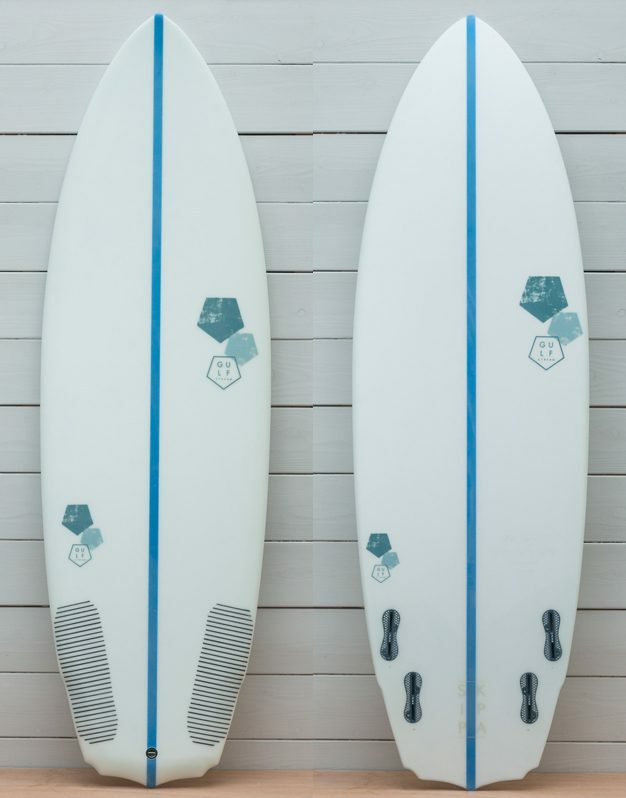 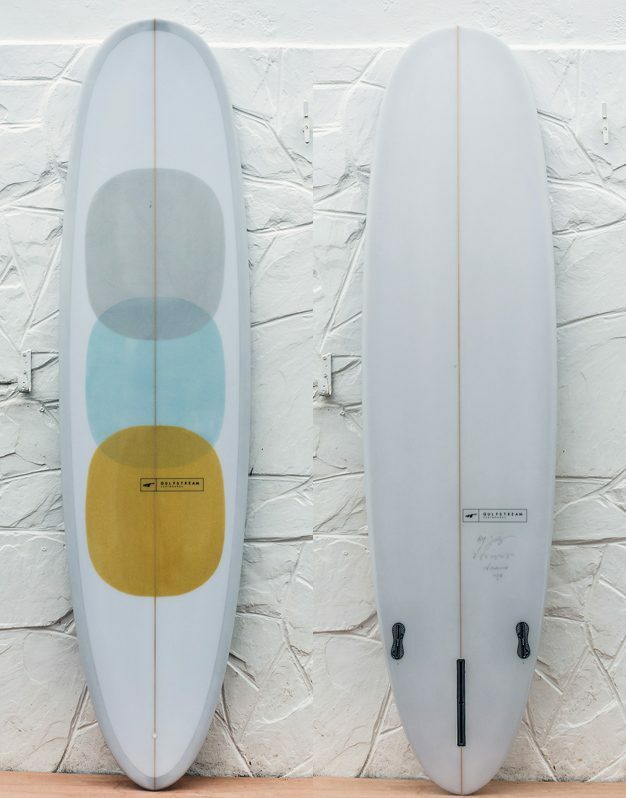 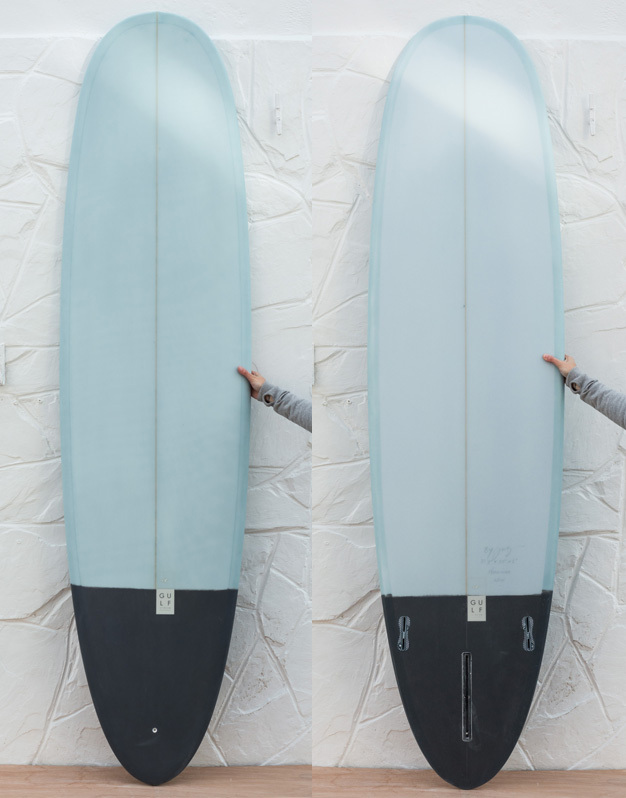 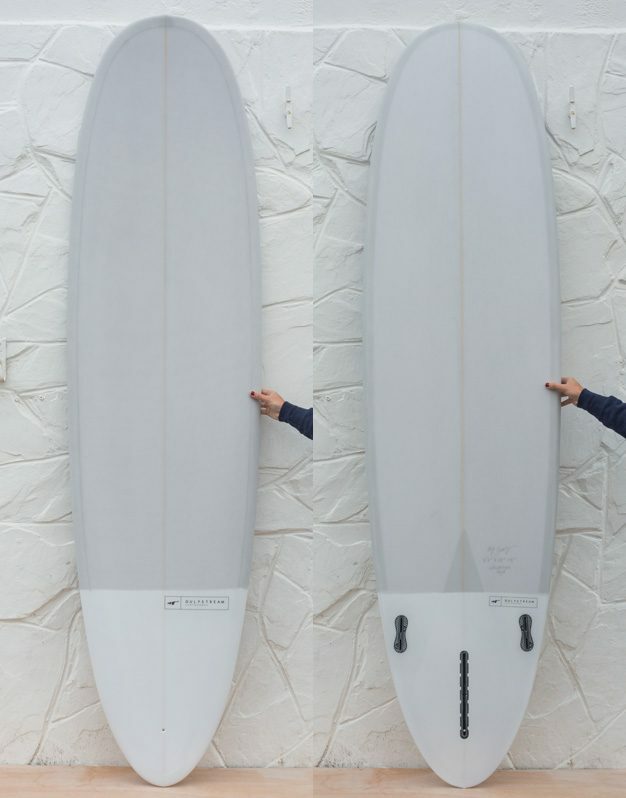 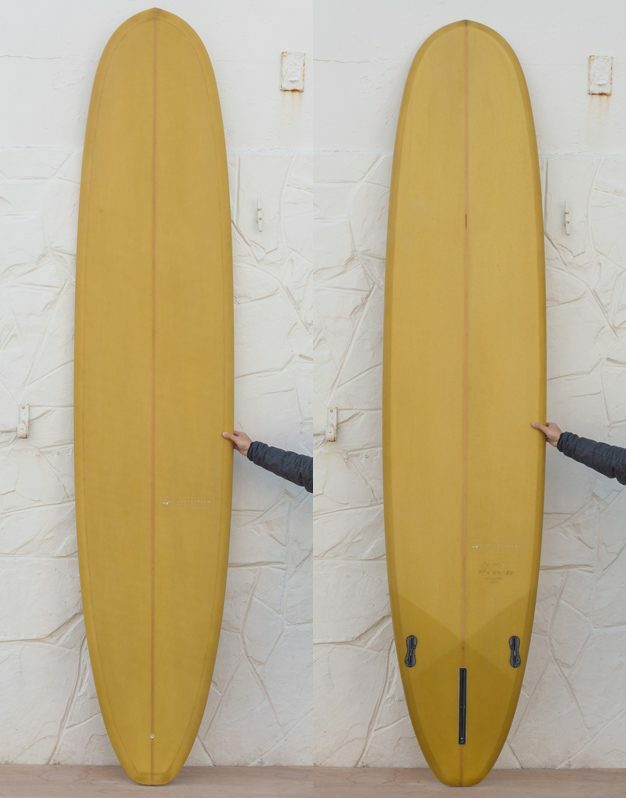 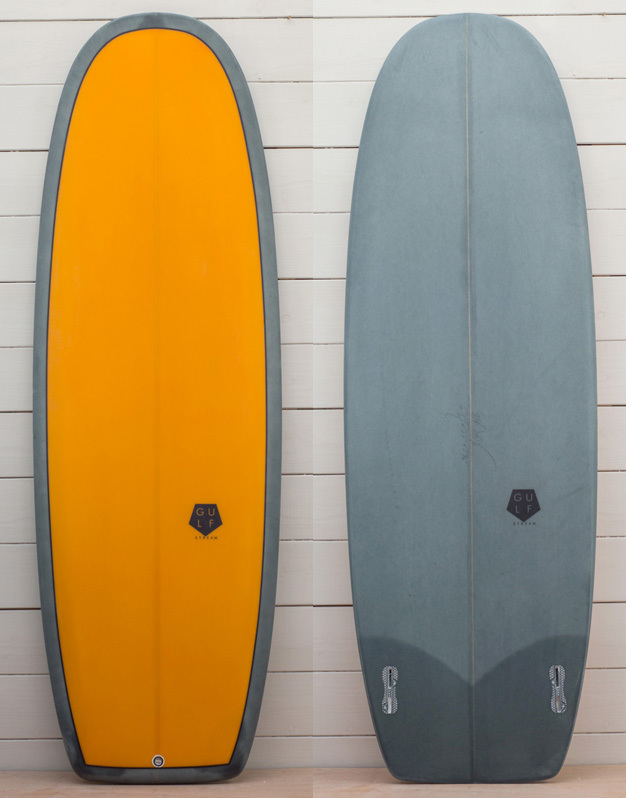 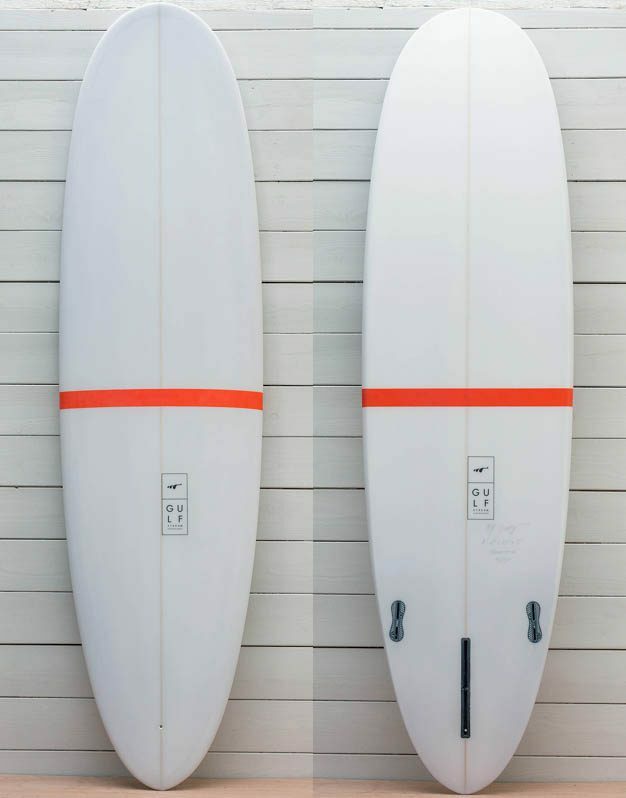 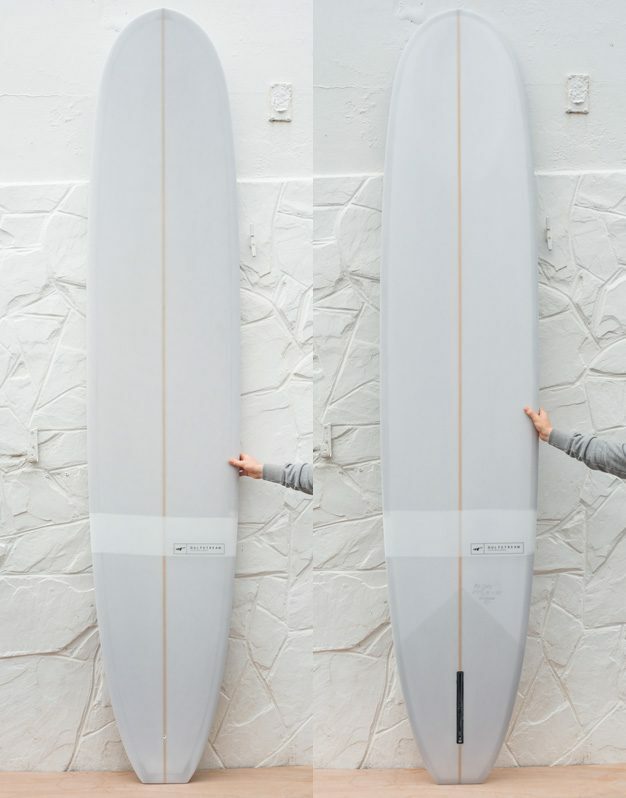 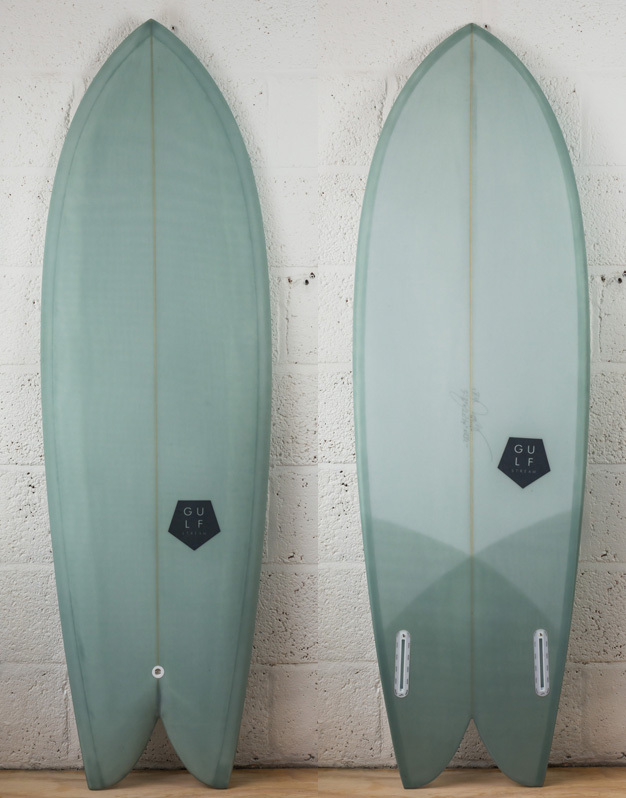 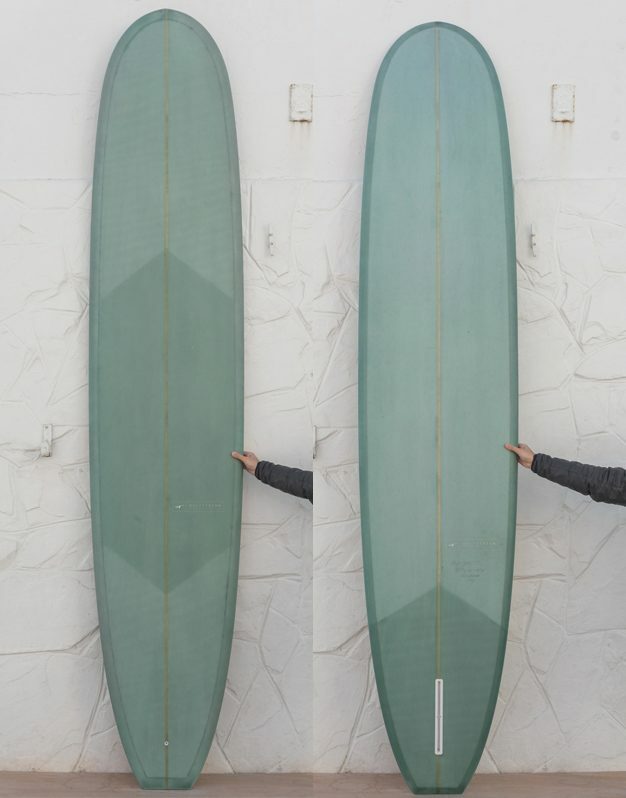 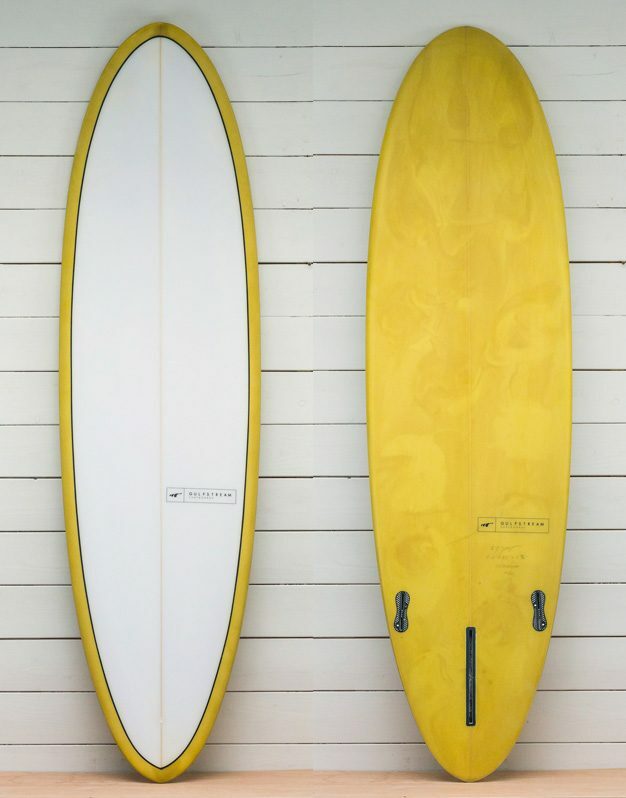 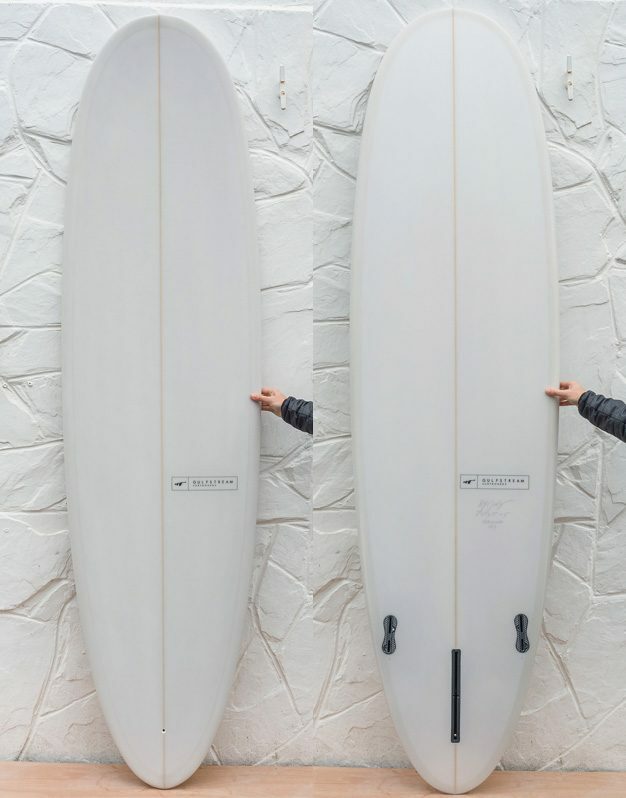 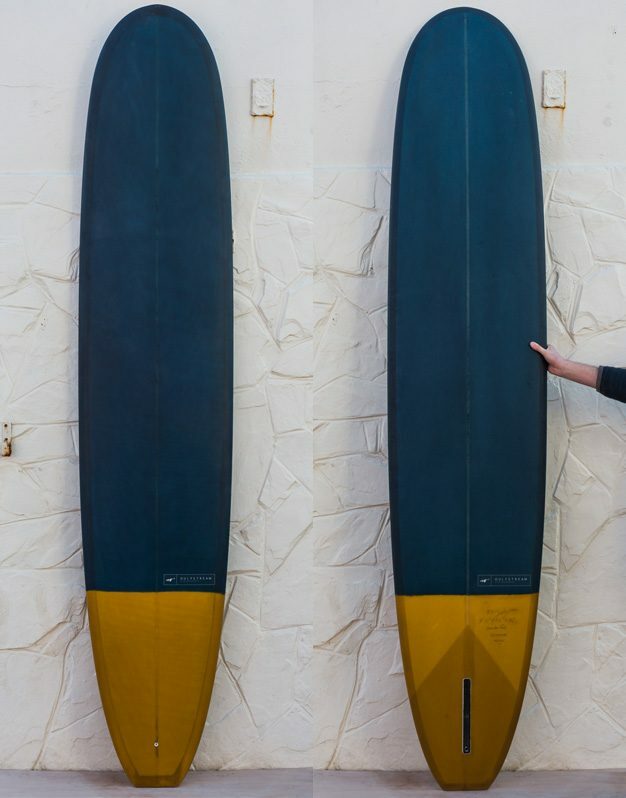 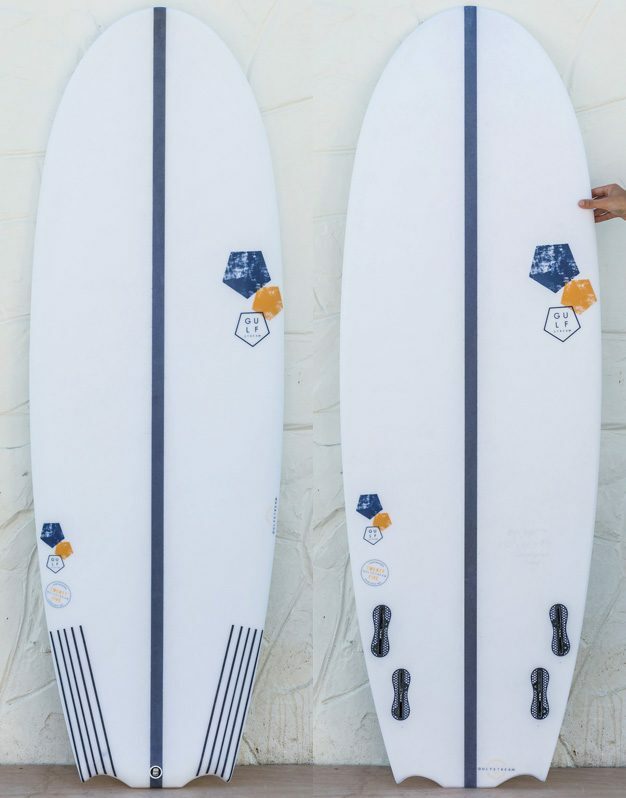 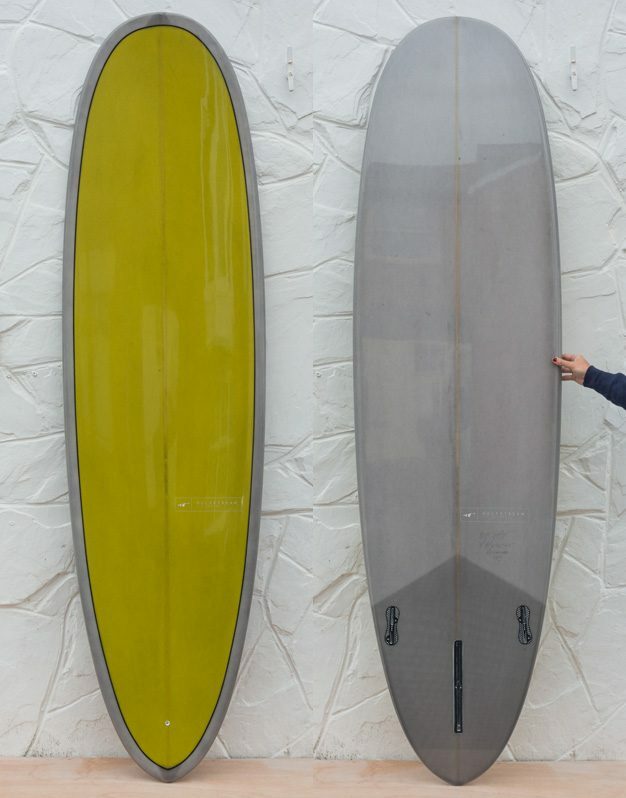 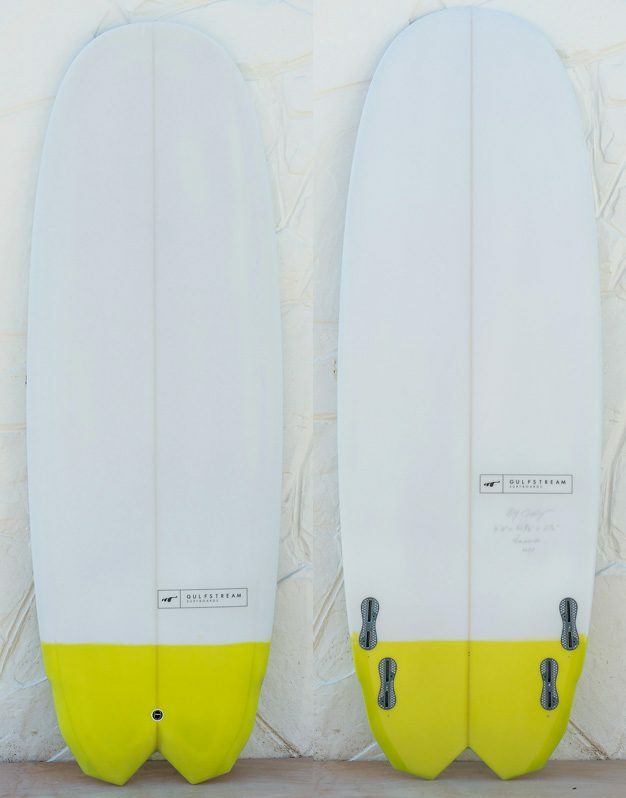 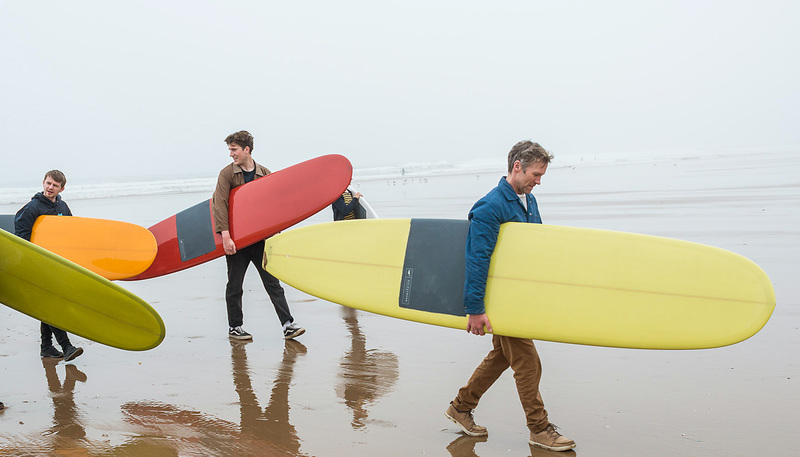 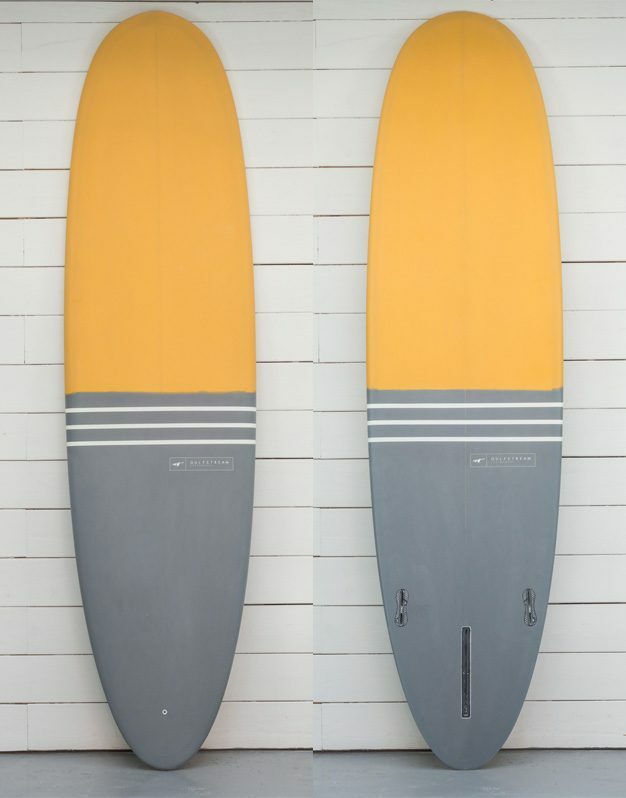 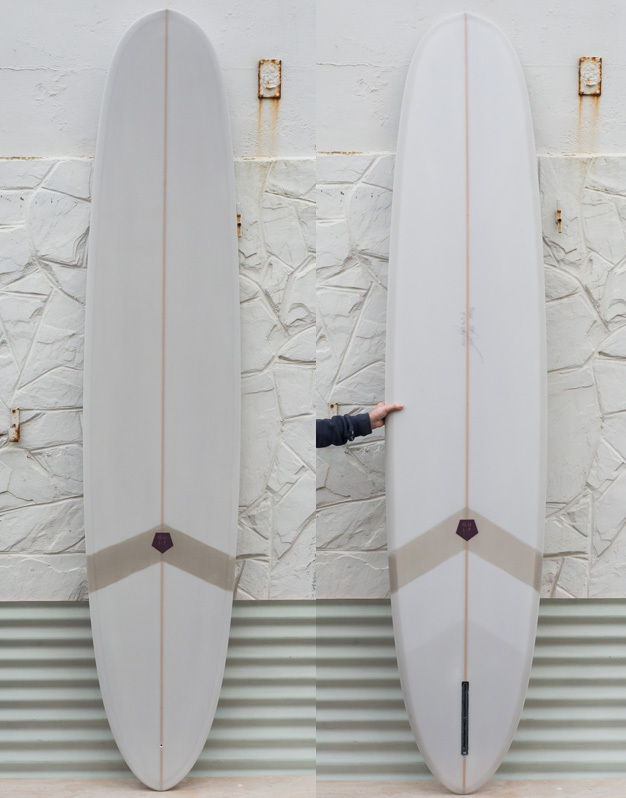 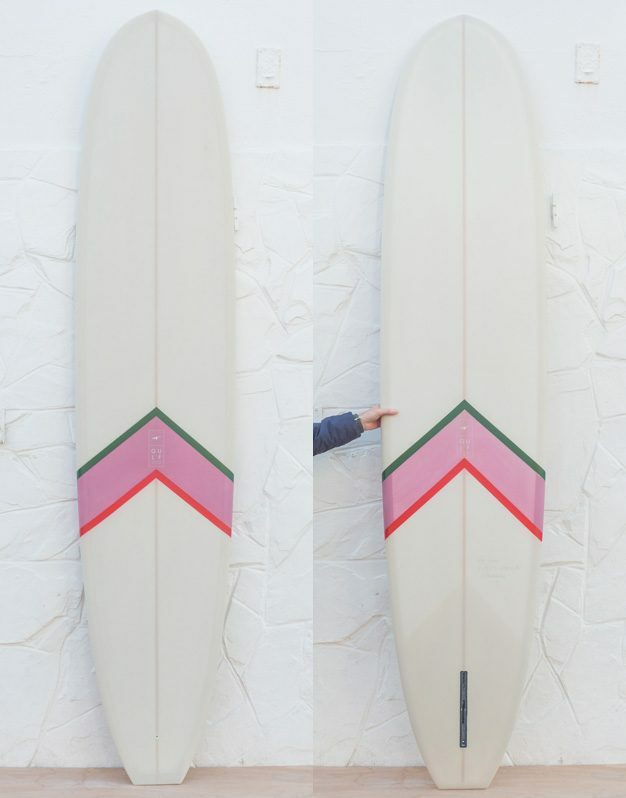 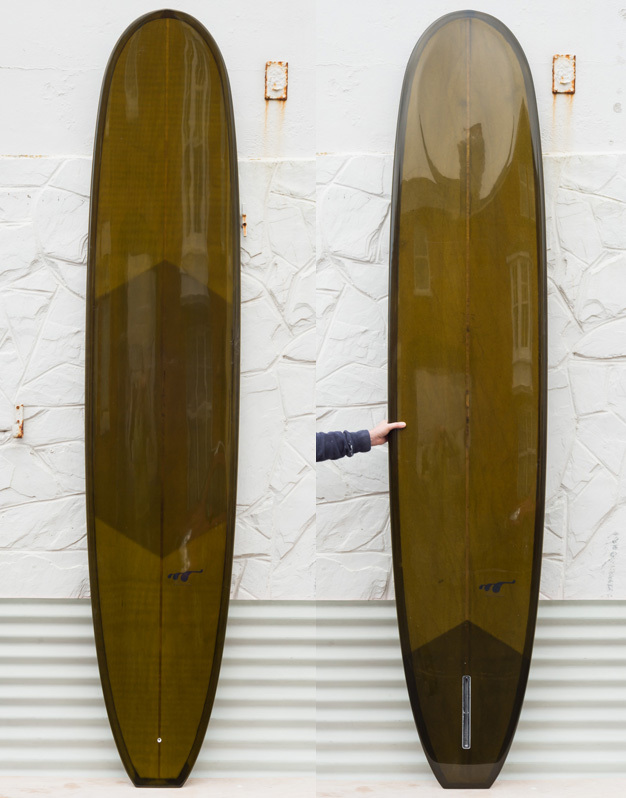 Beautifully handcrafted surfboards, made using the finest materials and production techniques. 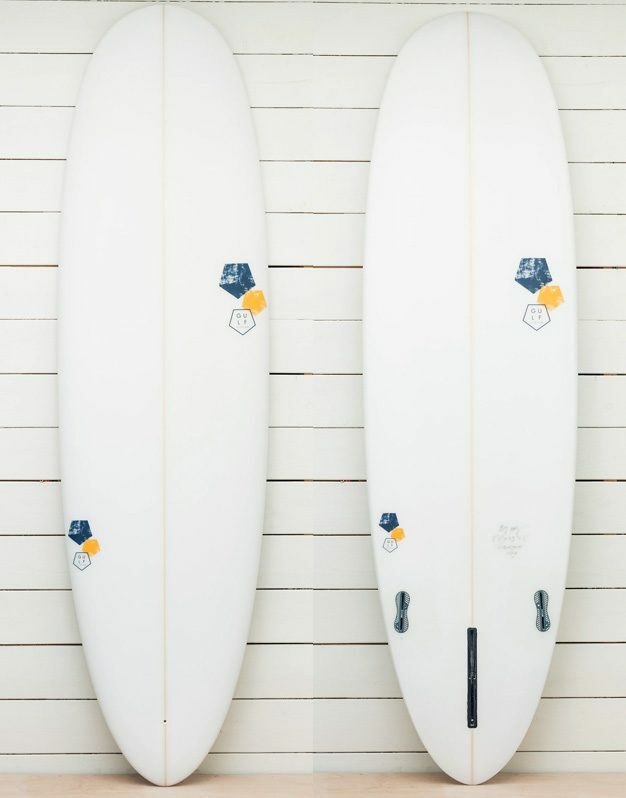 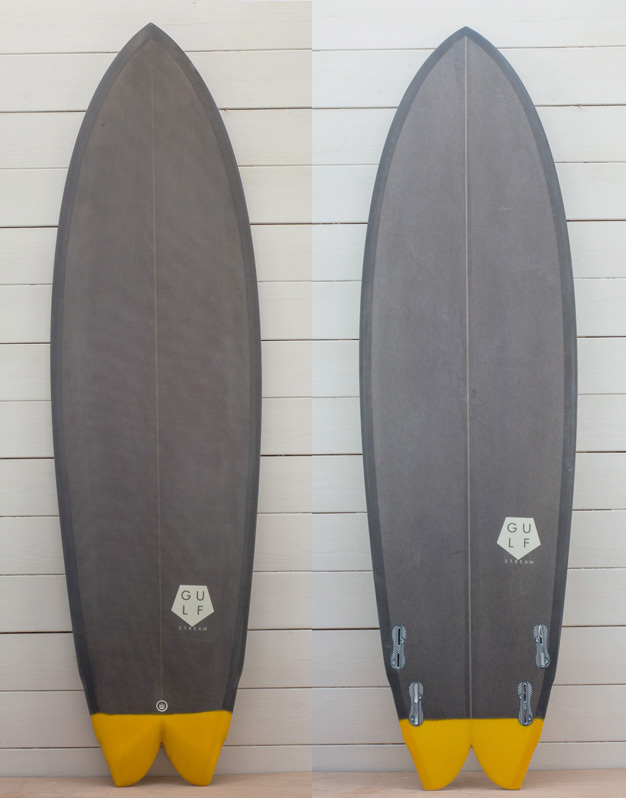 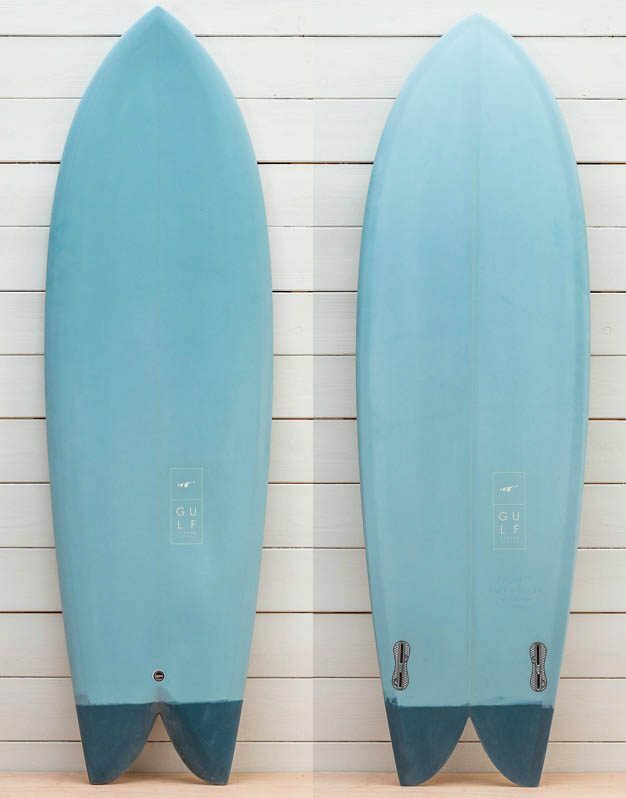 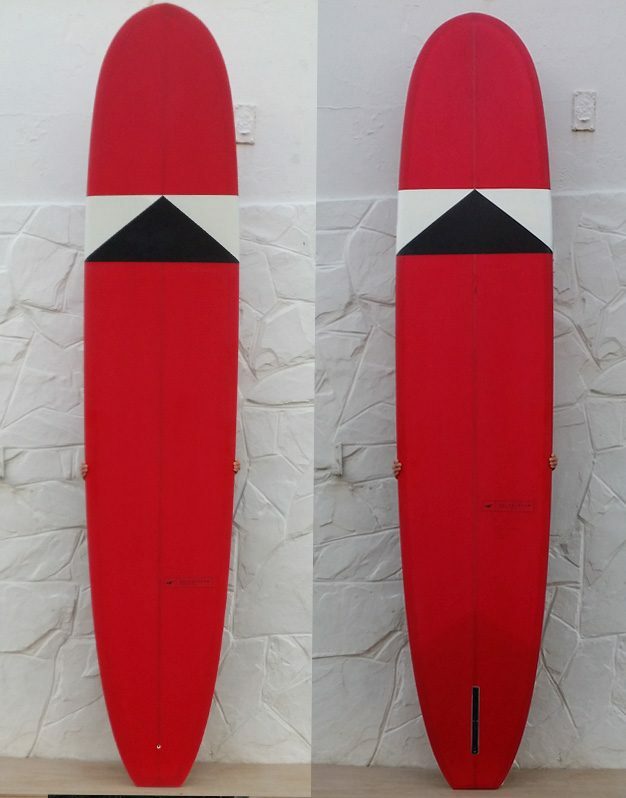 All of our surfboards are for sale and in stock (unless clearly marked otherwise). 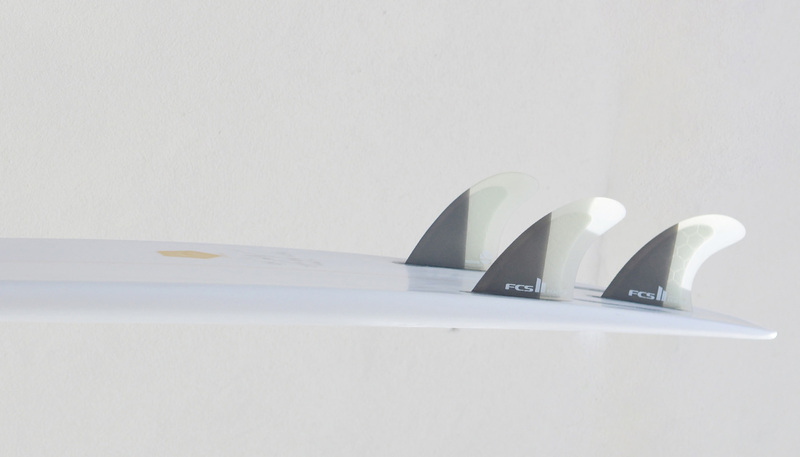 We can usually package and ship within 48 hours. 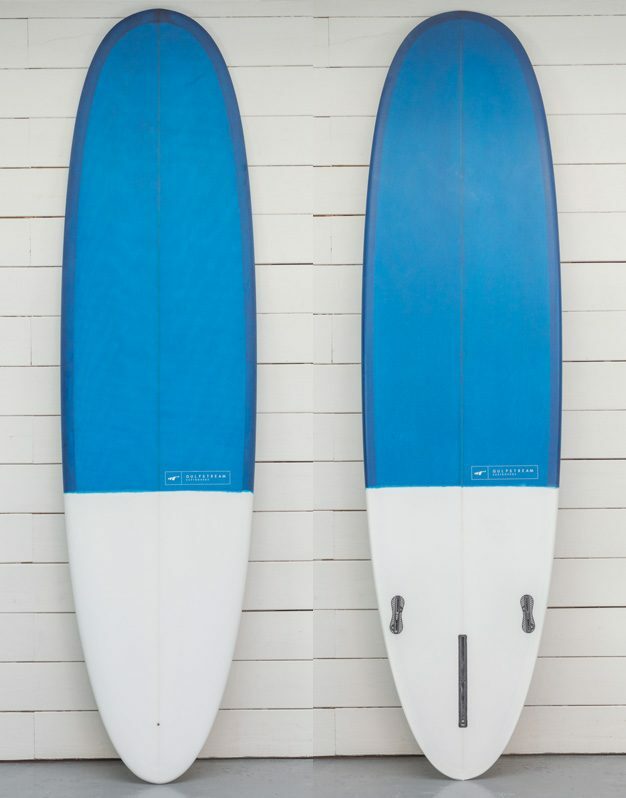 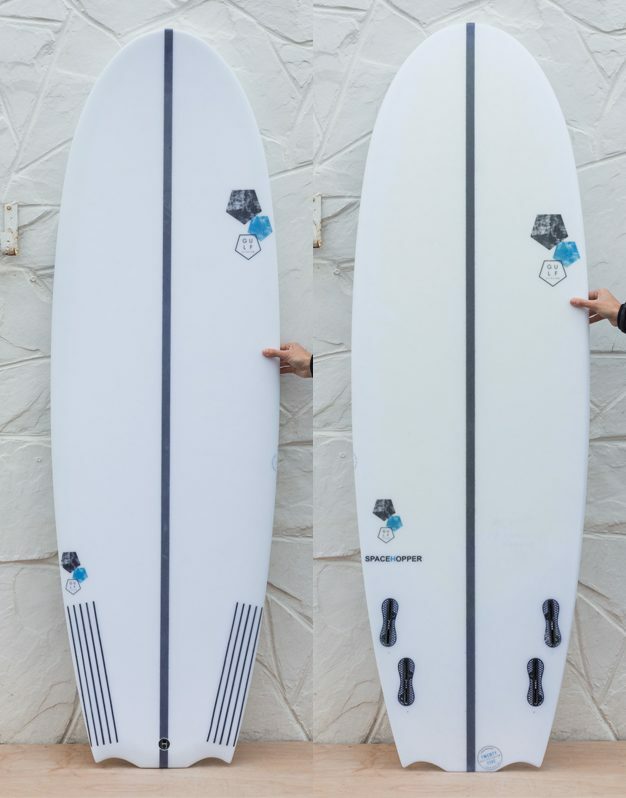 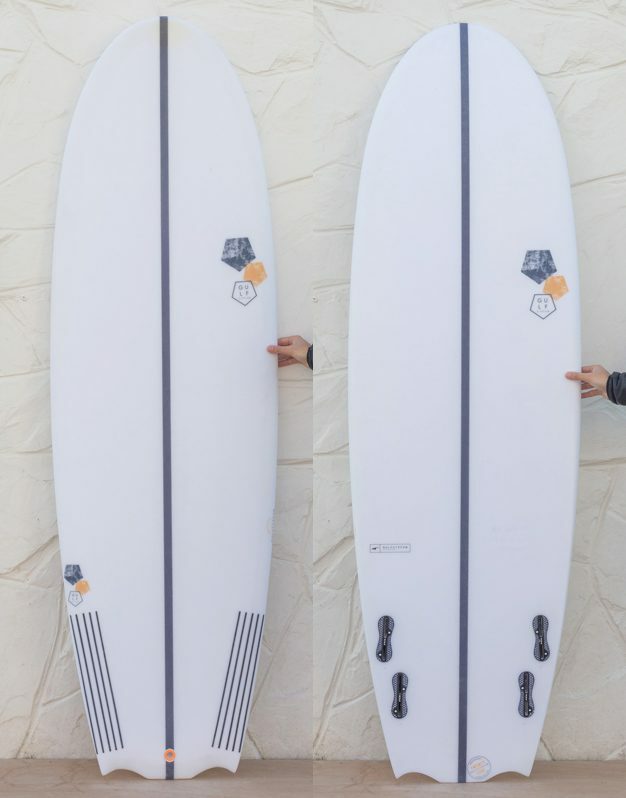 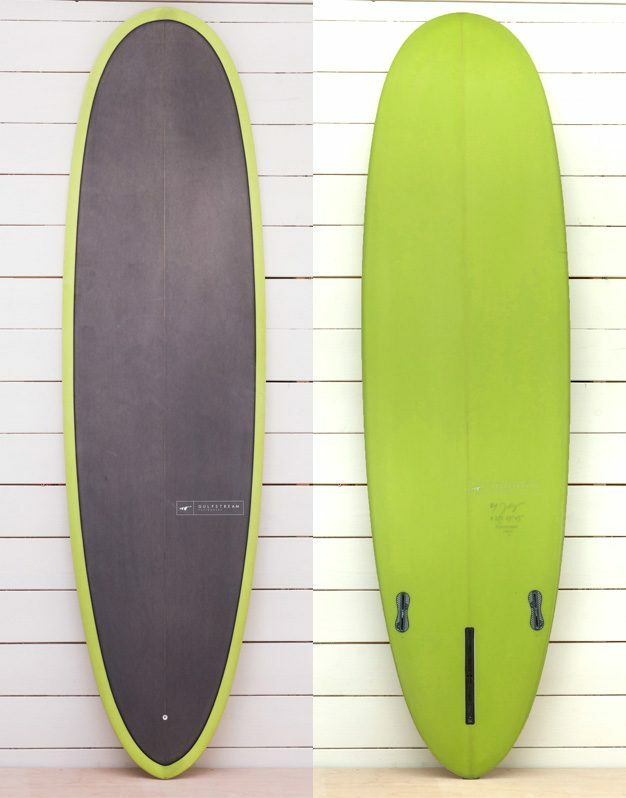 For more information or expert advice contact us: info@gulfstreamsurfboard.co.uk or call us on 01271 870831. 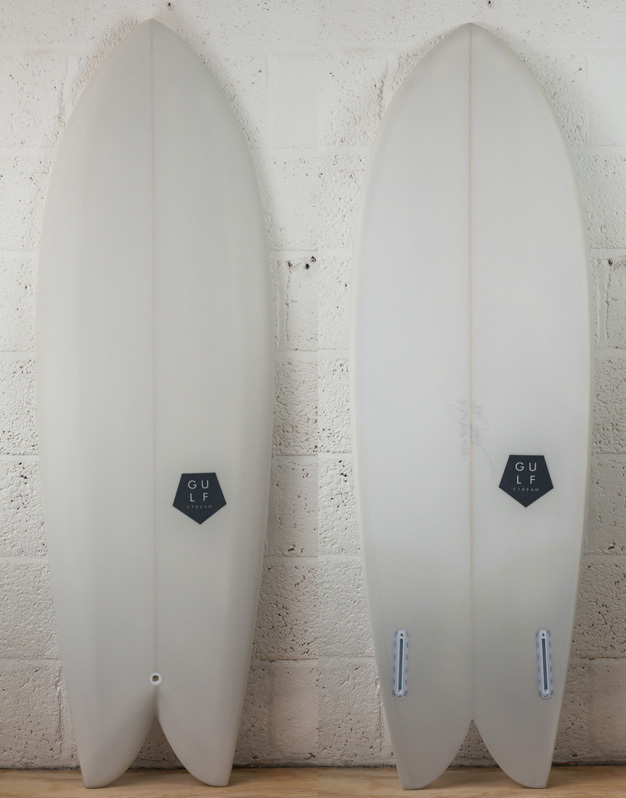 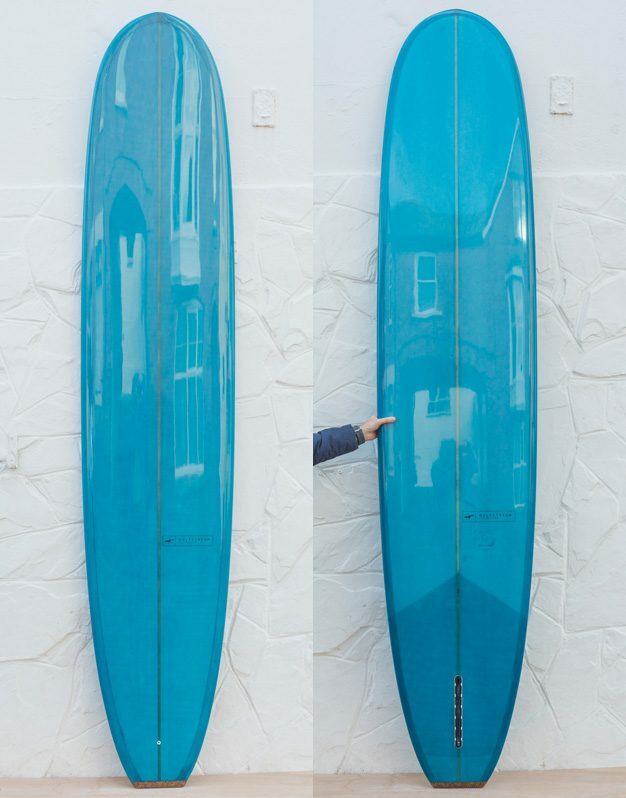 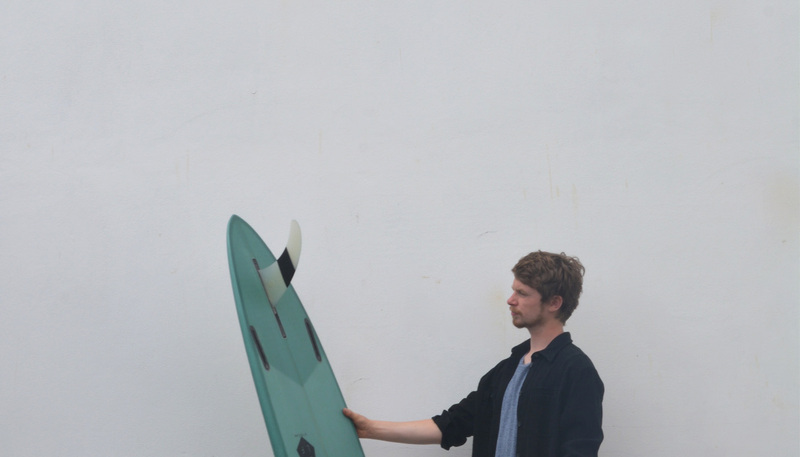 For Custom Surfboard order enquiries you can also fill out this form.